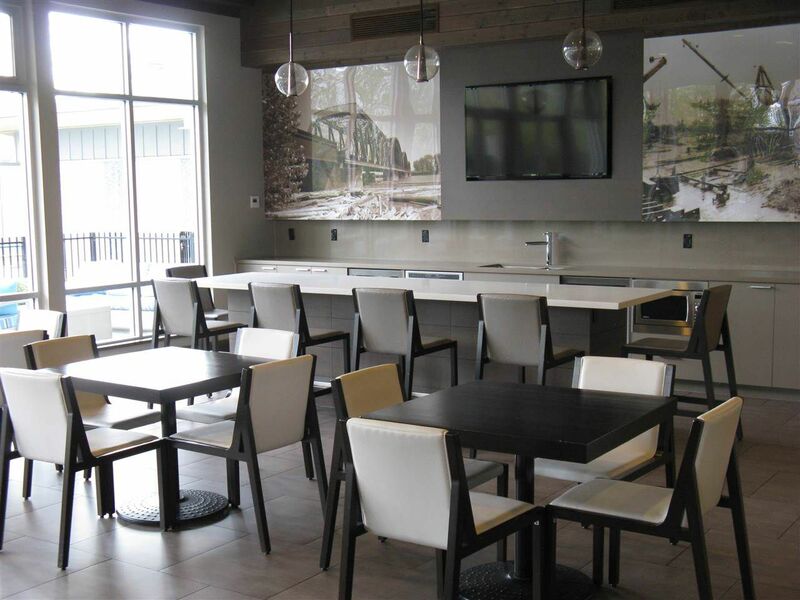 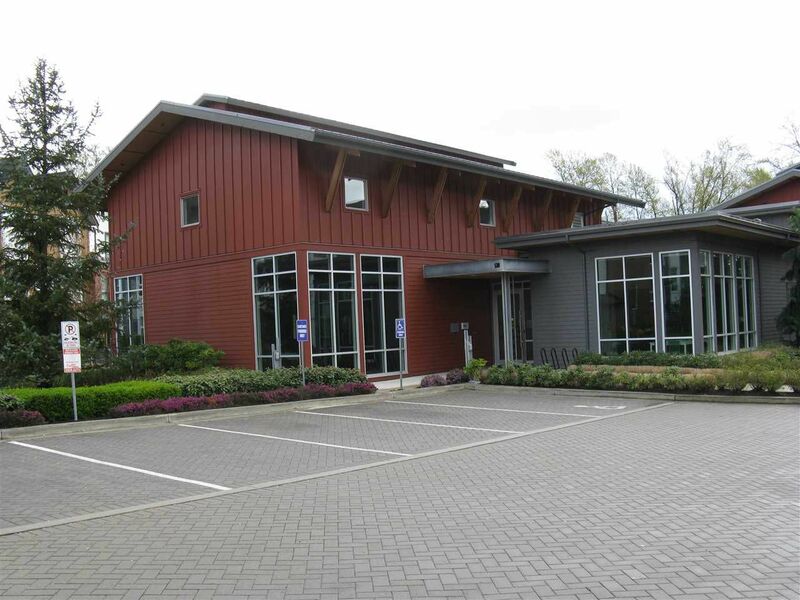 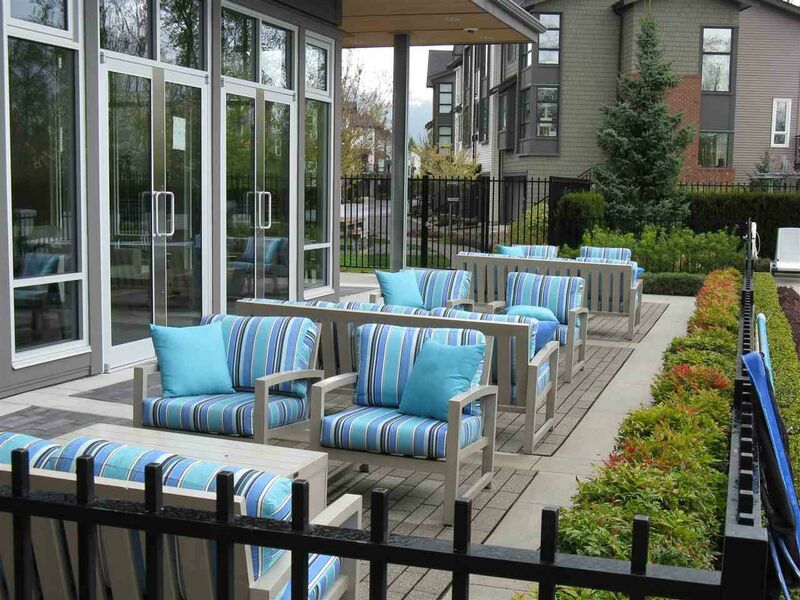 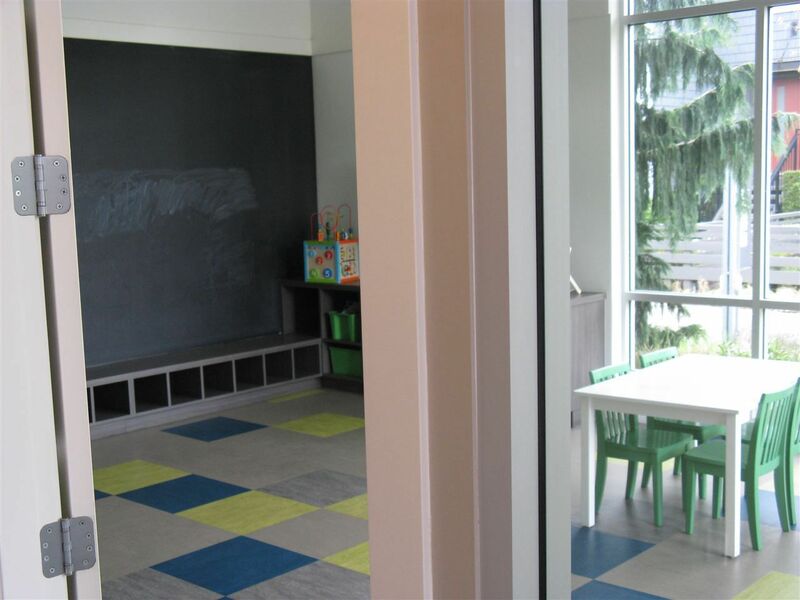 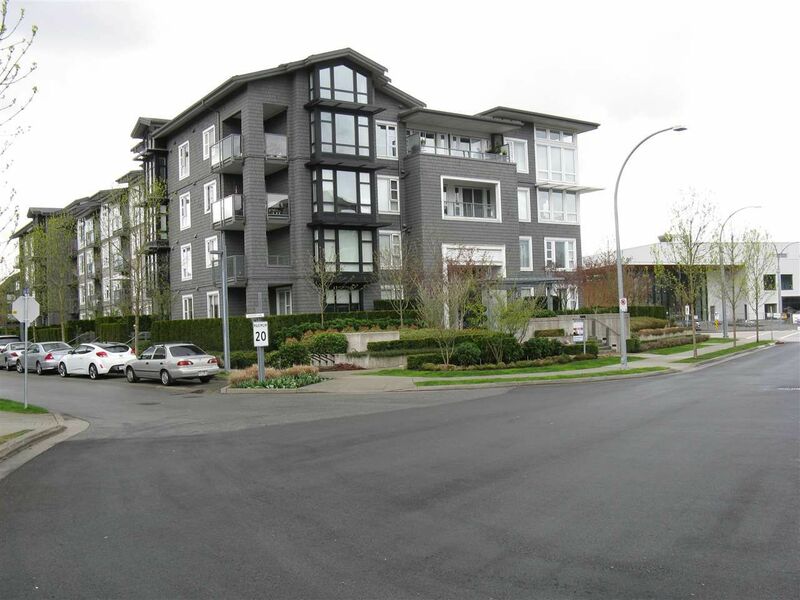 *Schedules and times can change for upcoming Port Coquitlam open houses. 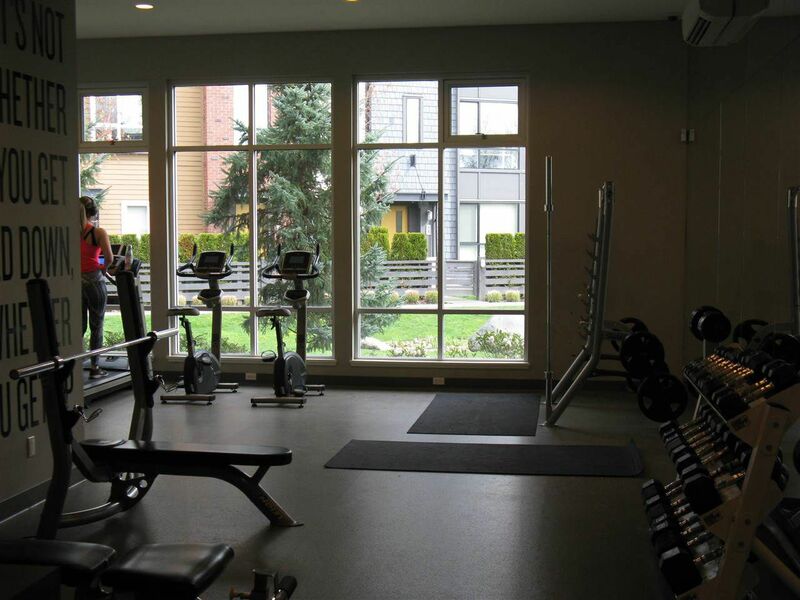 Check back for updates throughout the week. 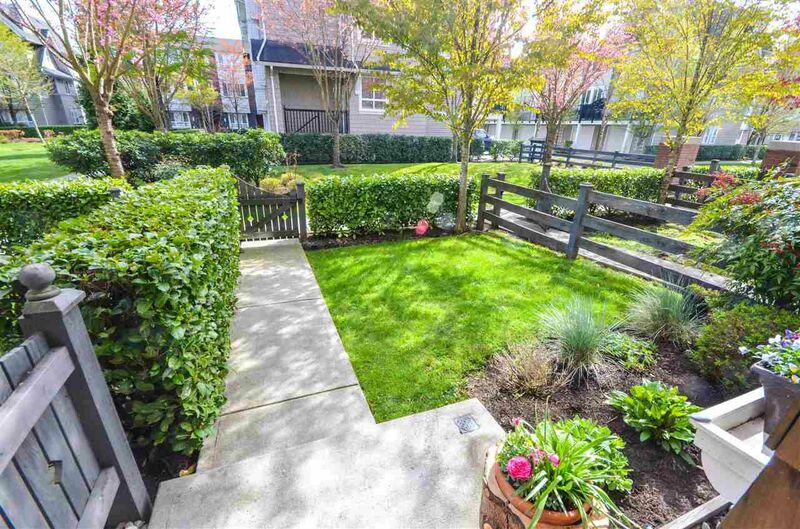 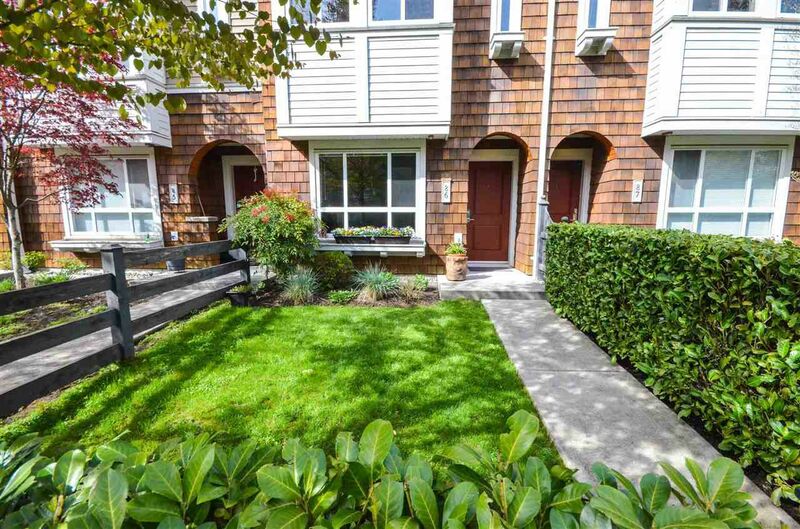 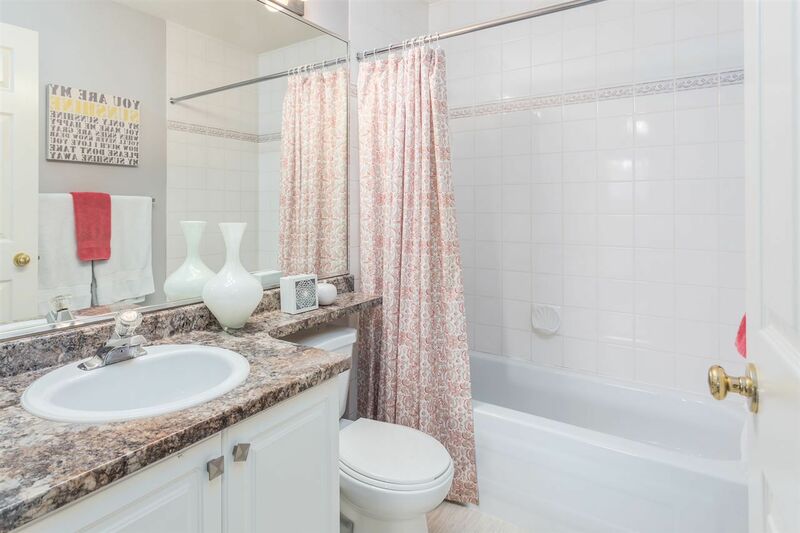 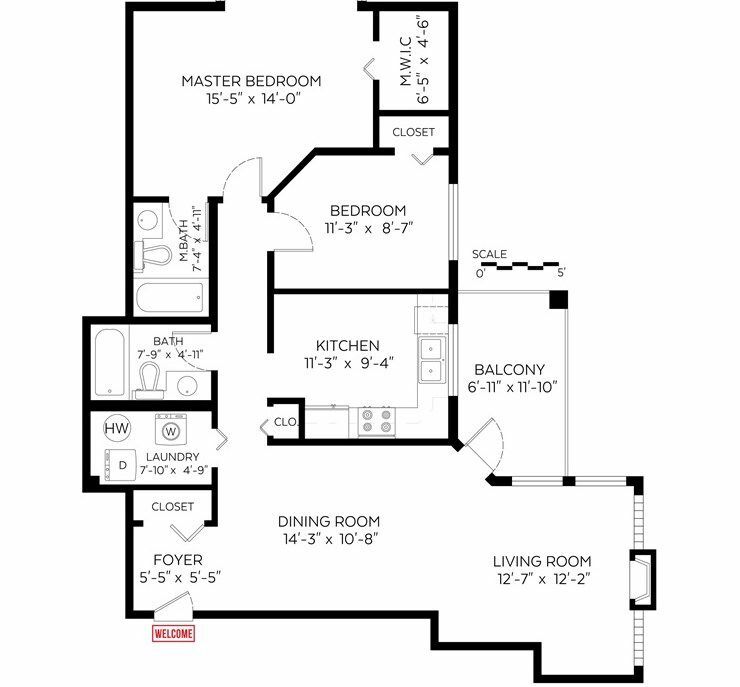 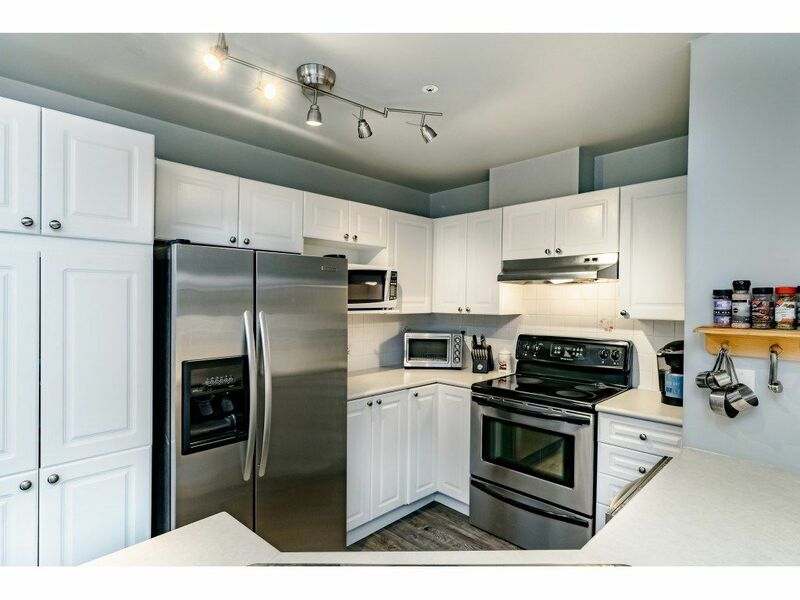 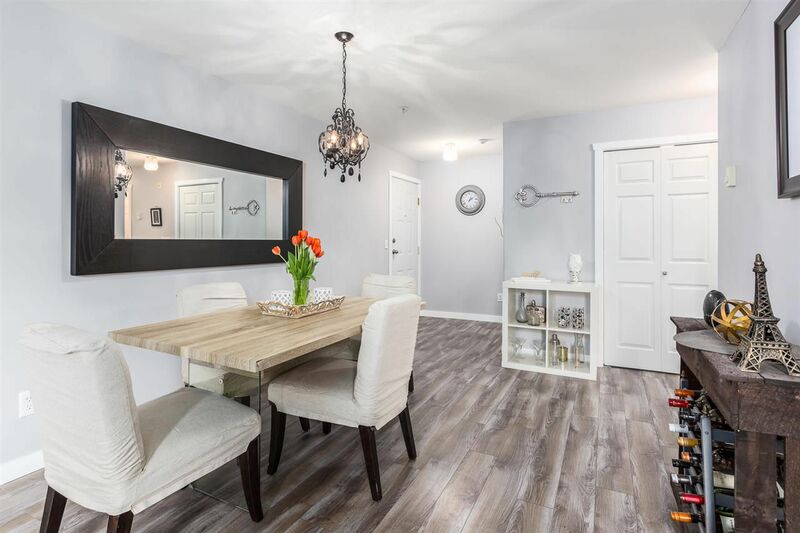 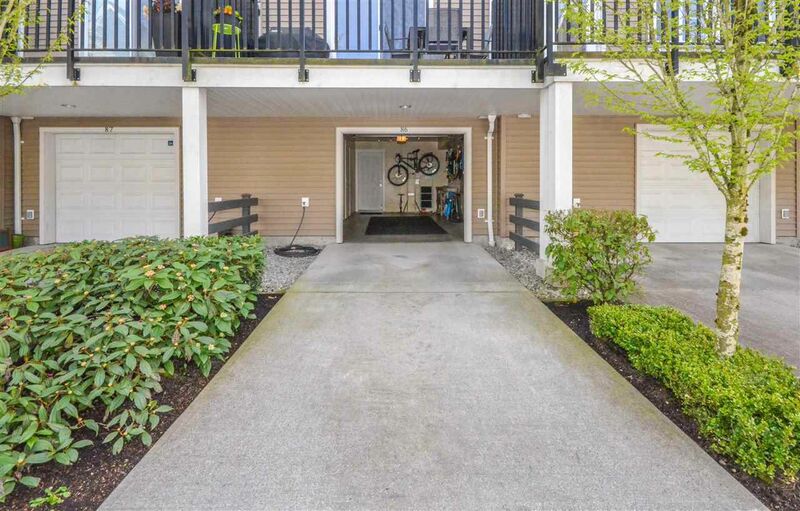 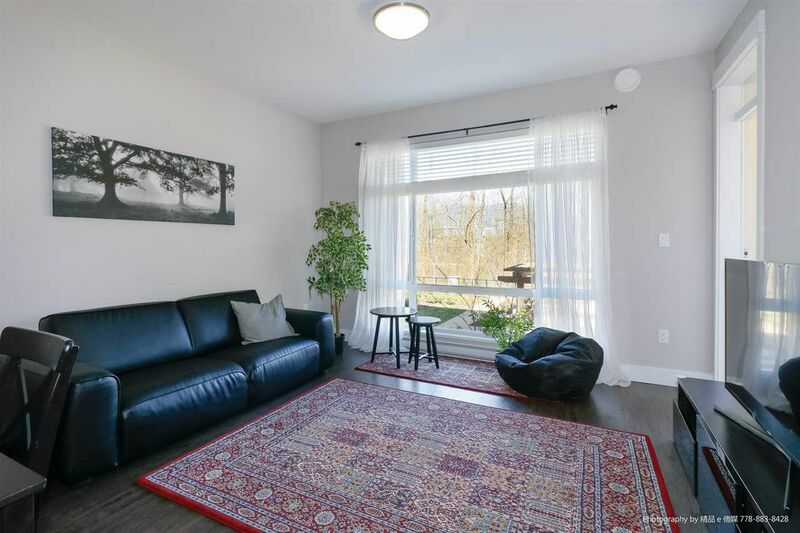 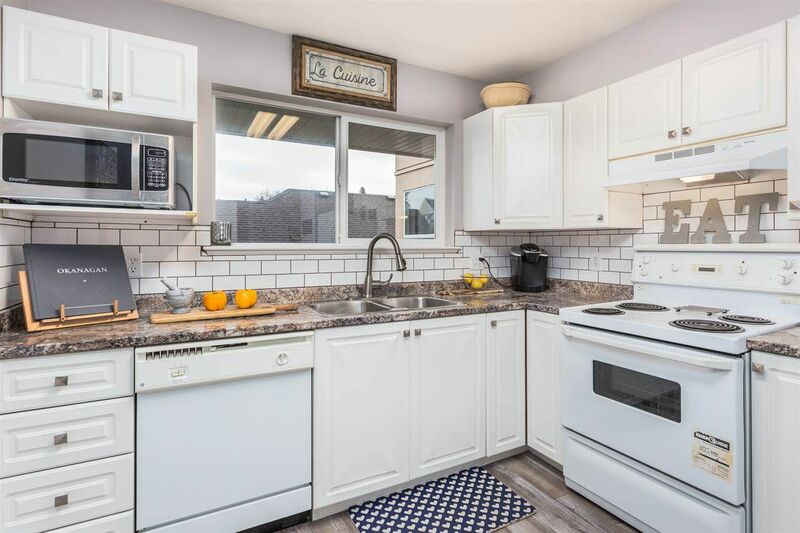 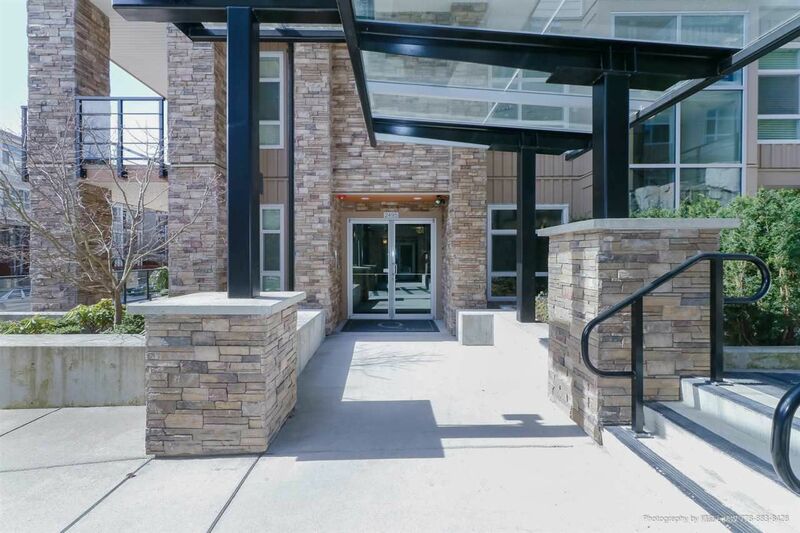 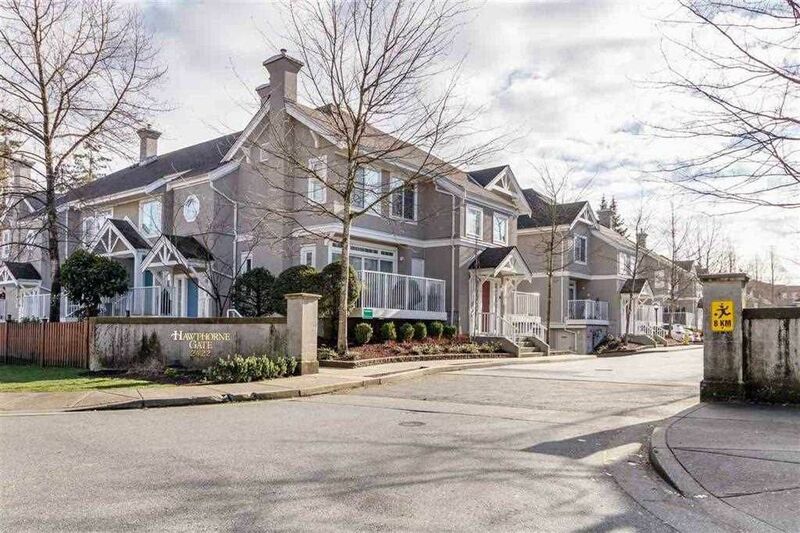 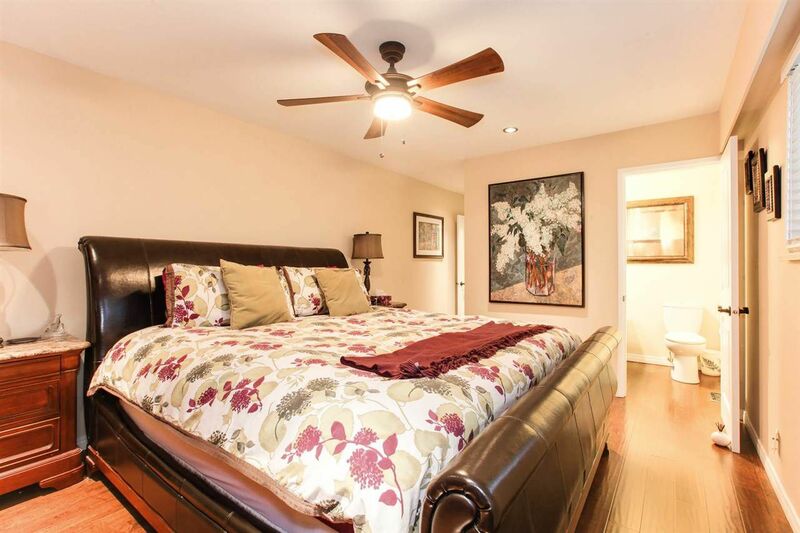 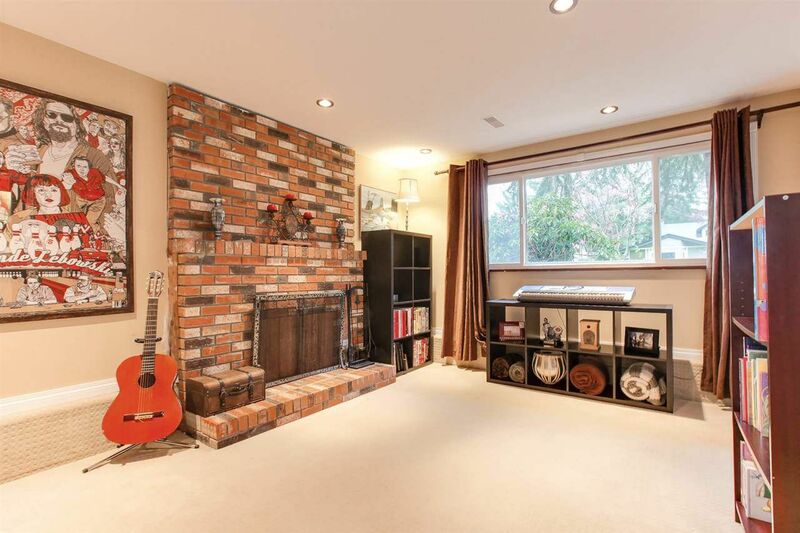 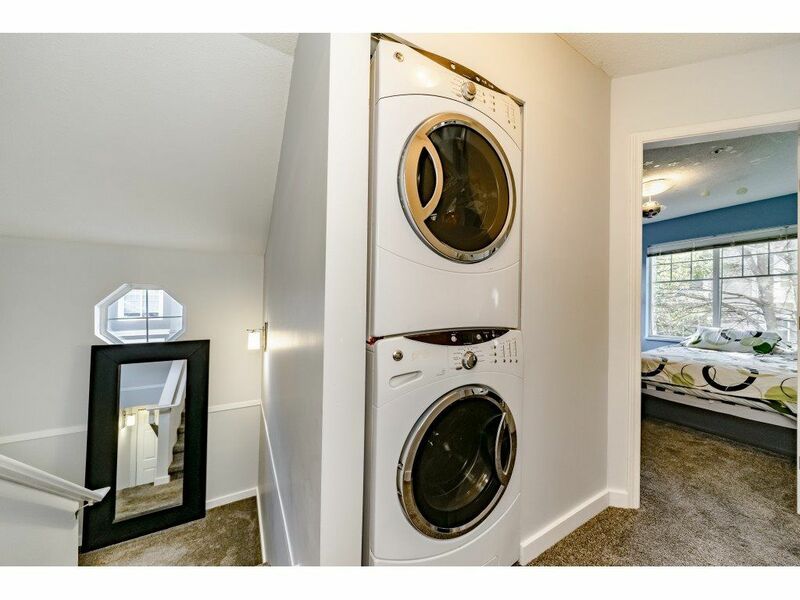 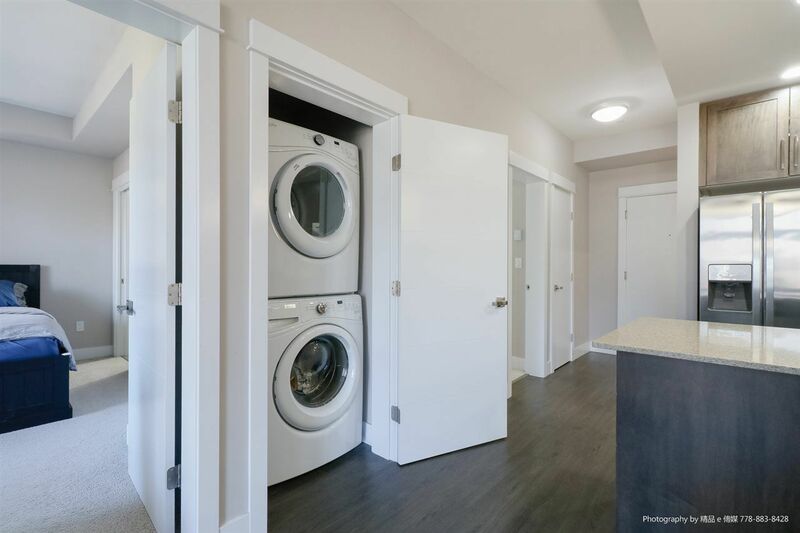 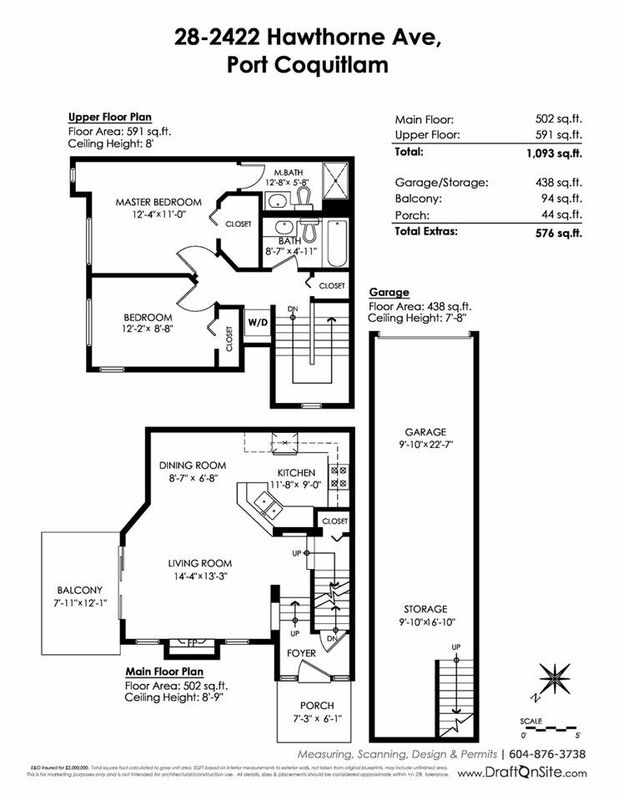 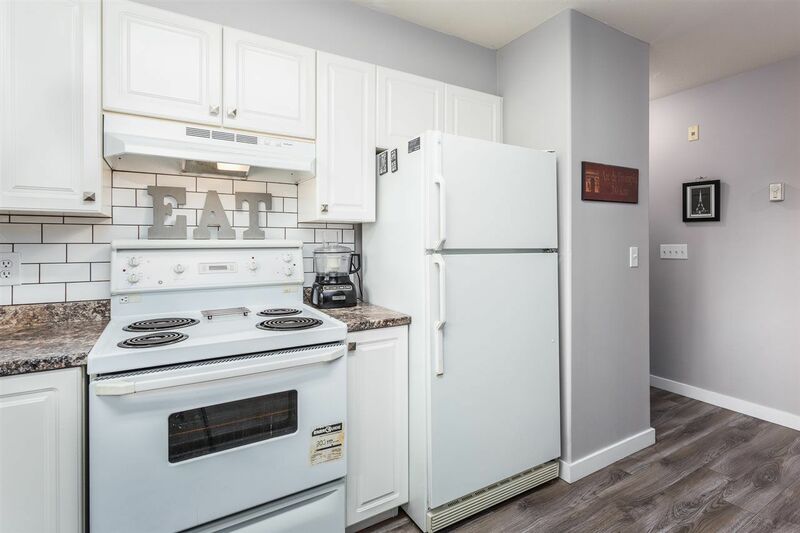 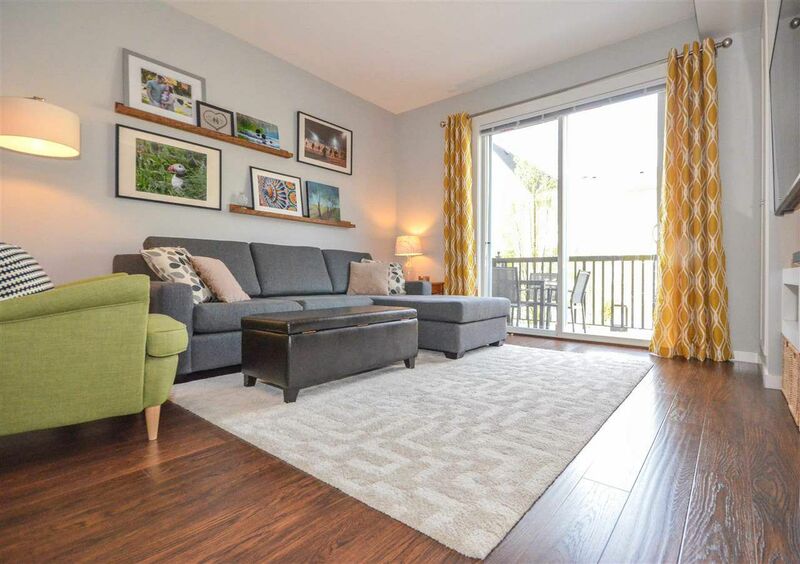 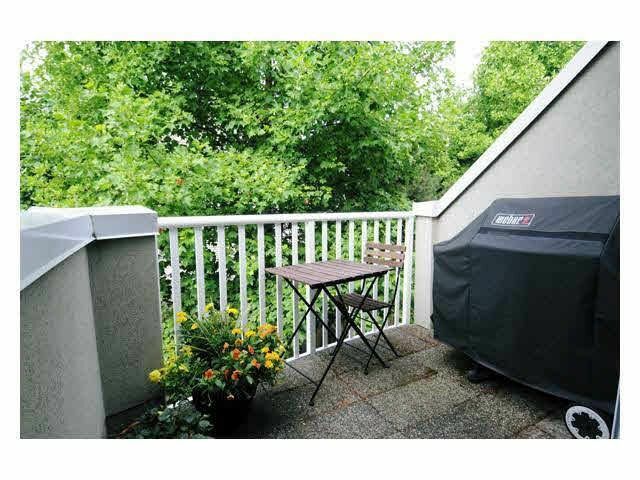 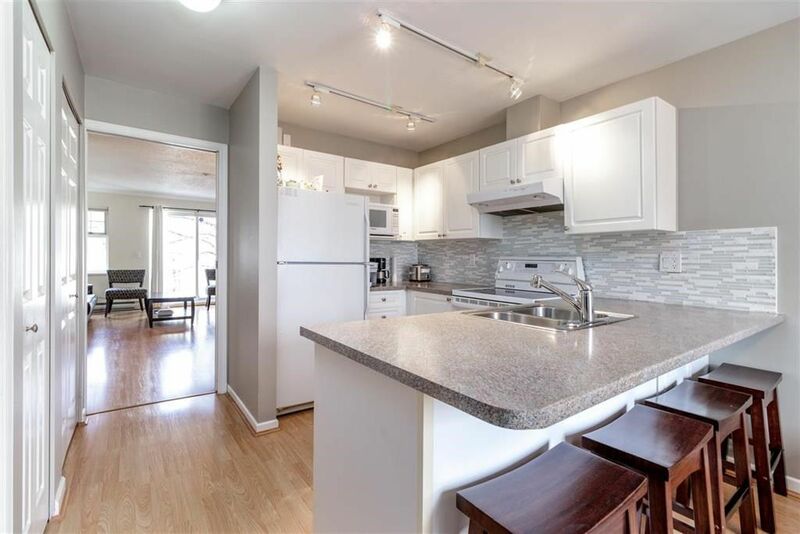 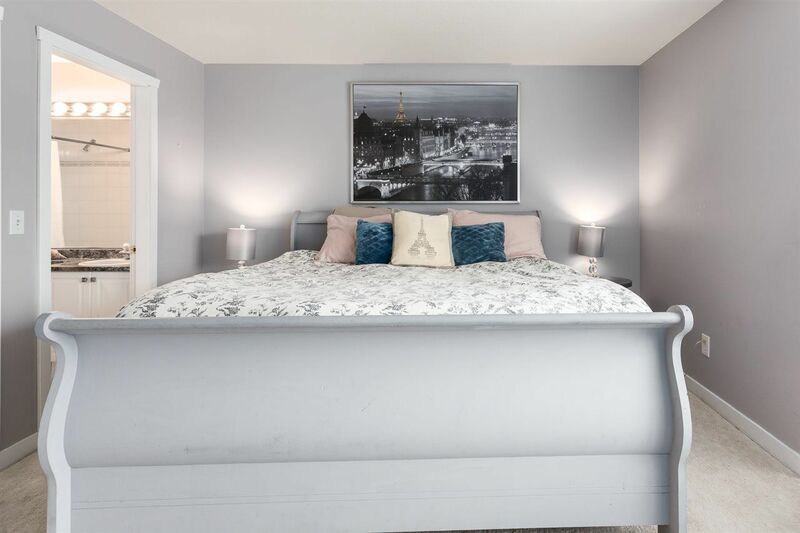 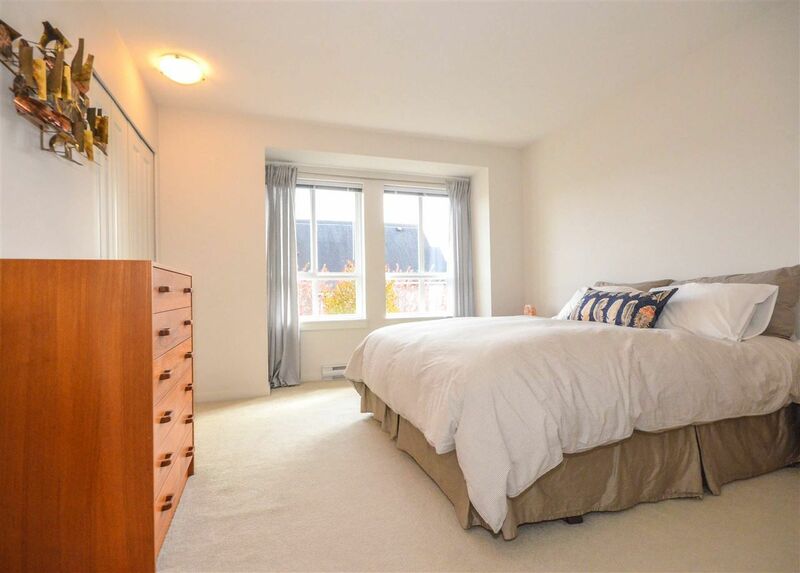 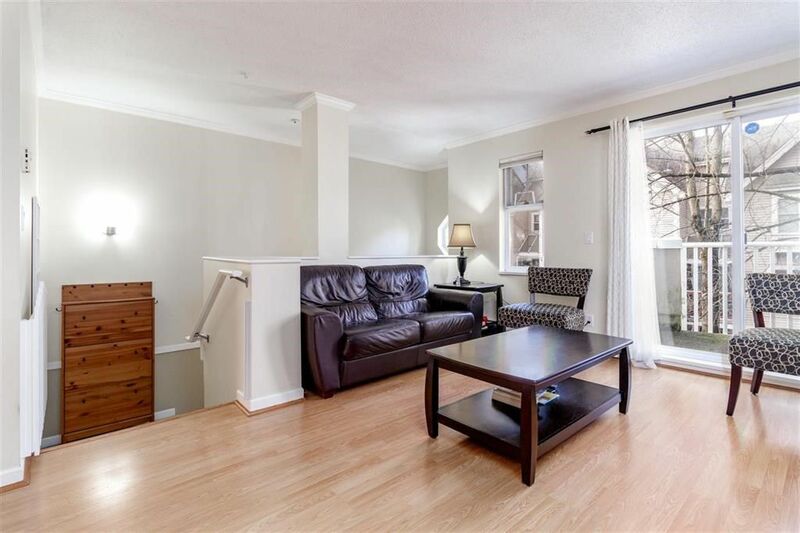 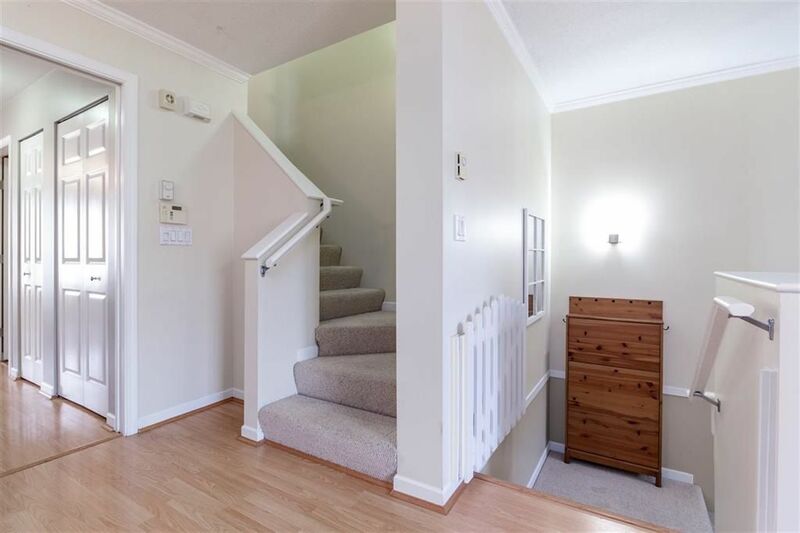 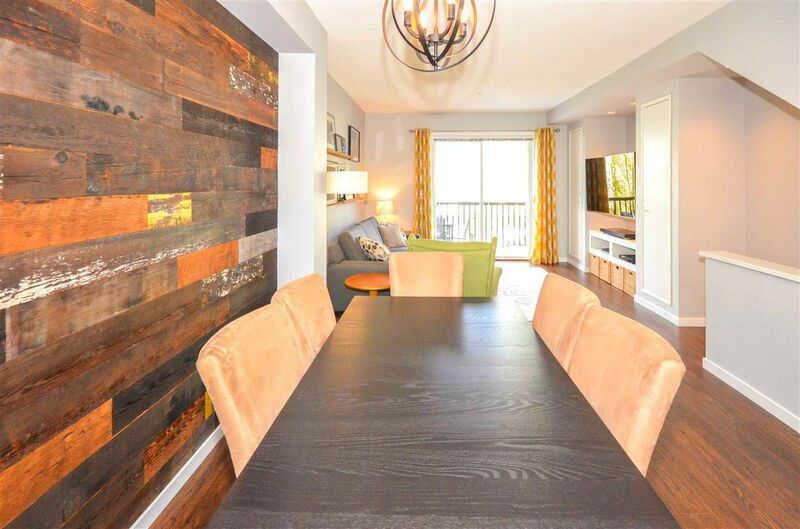 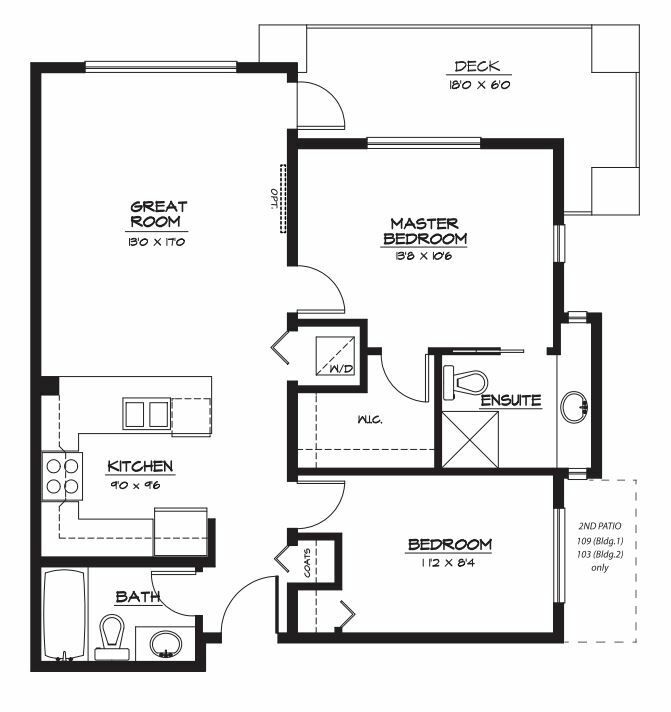 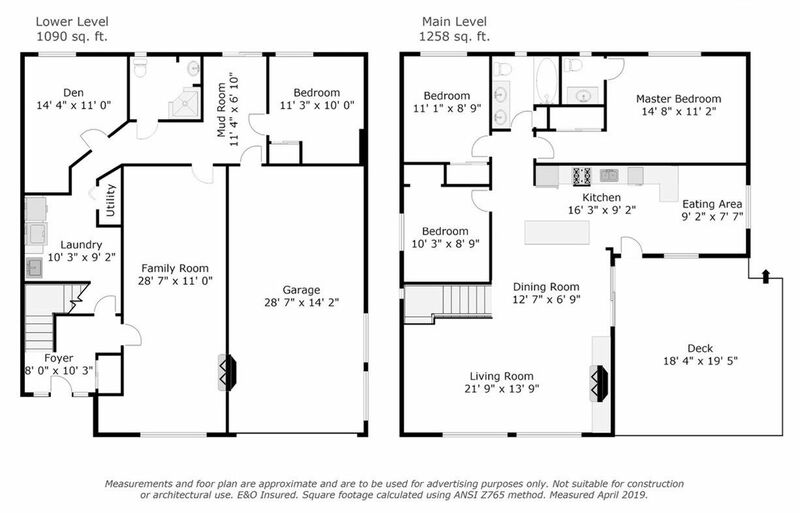 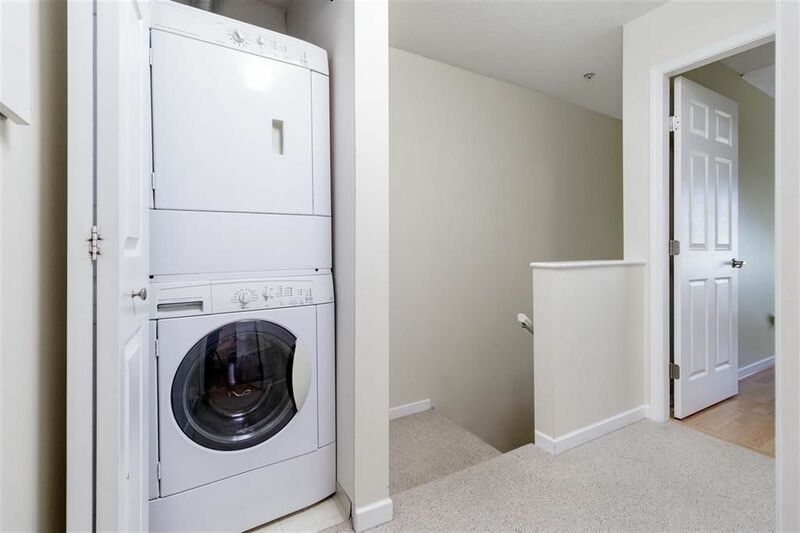 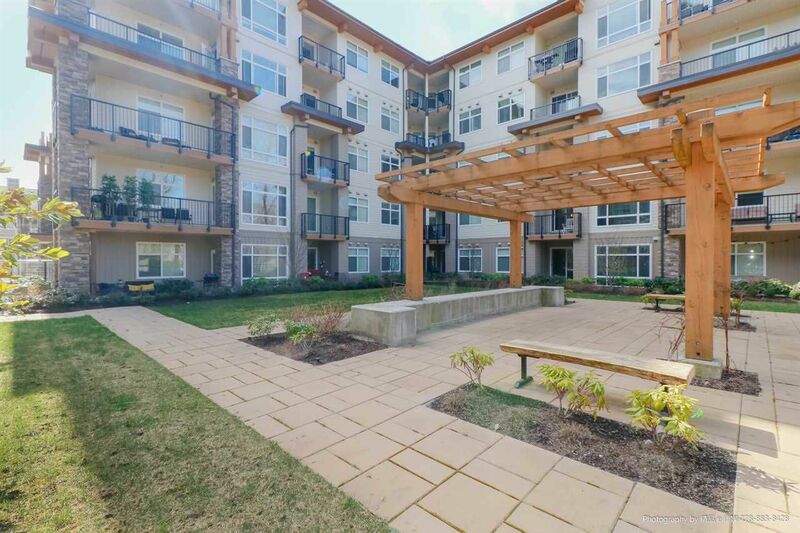 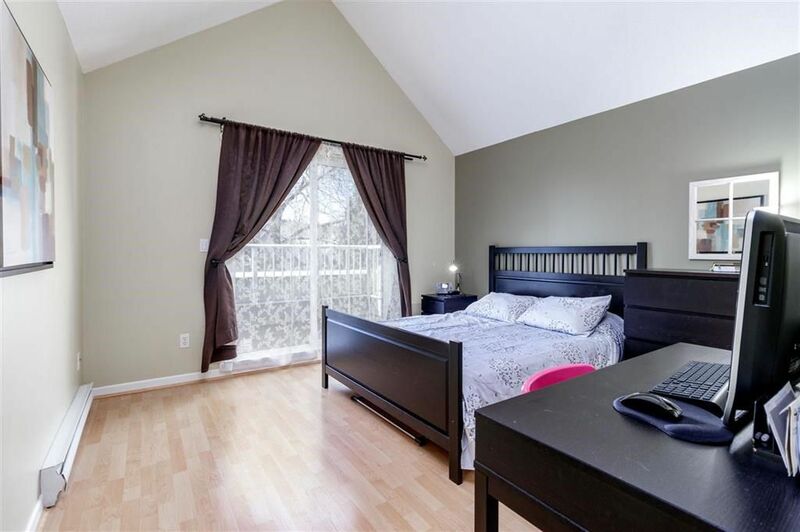 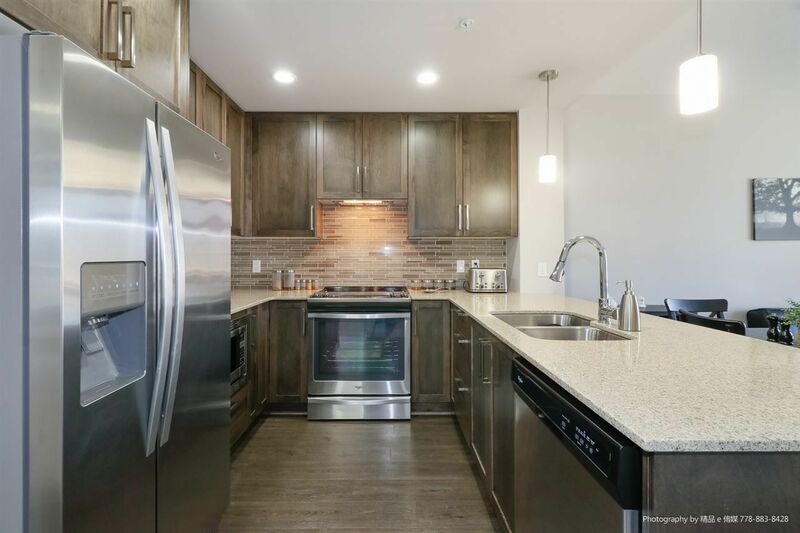 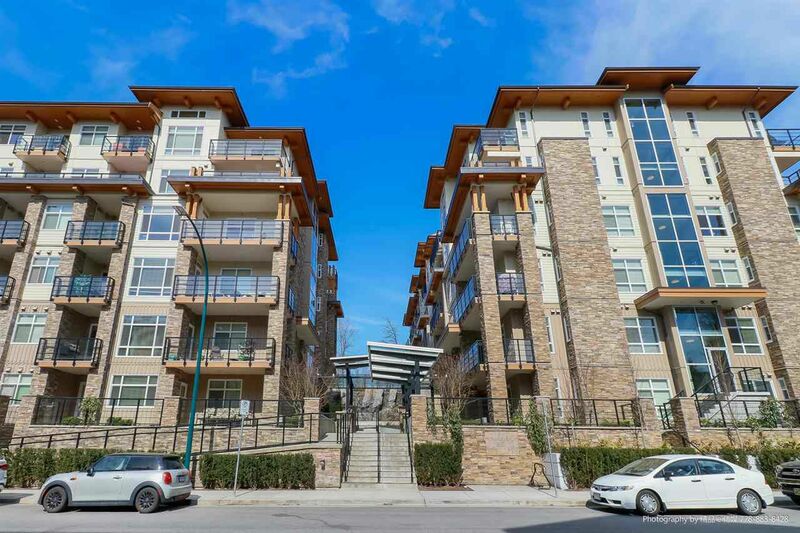 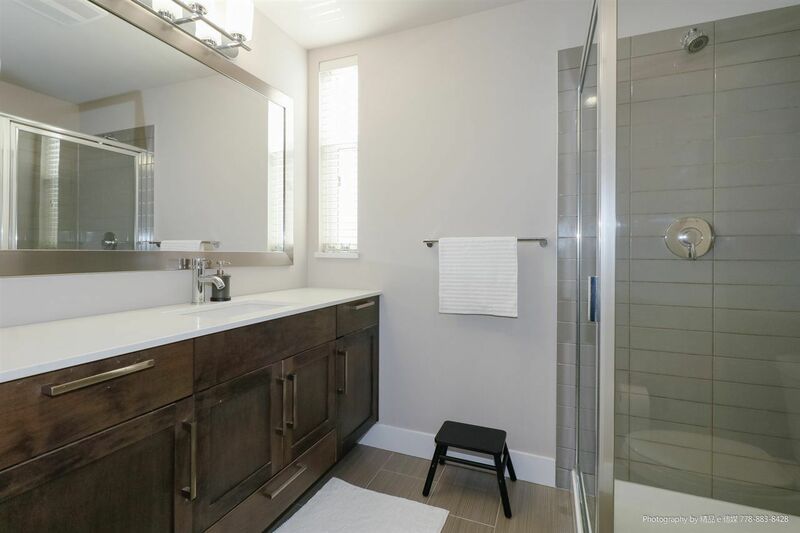 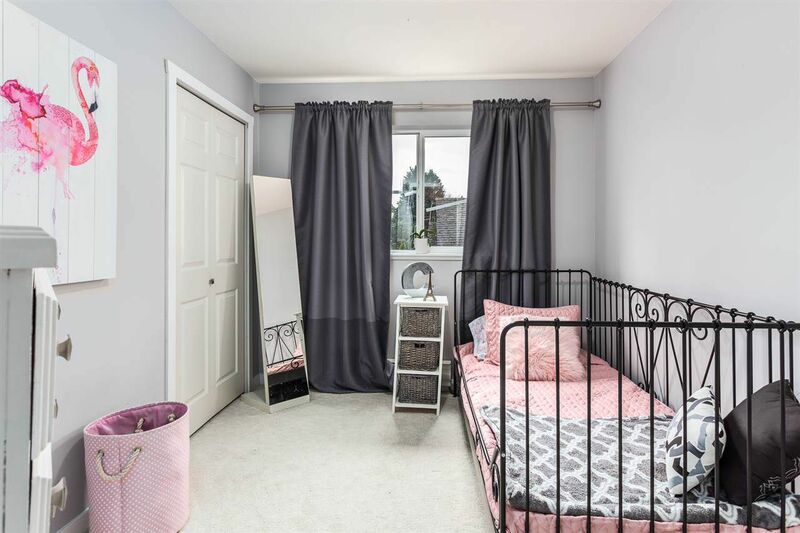 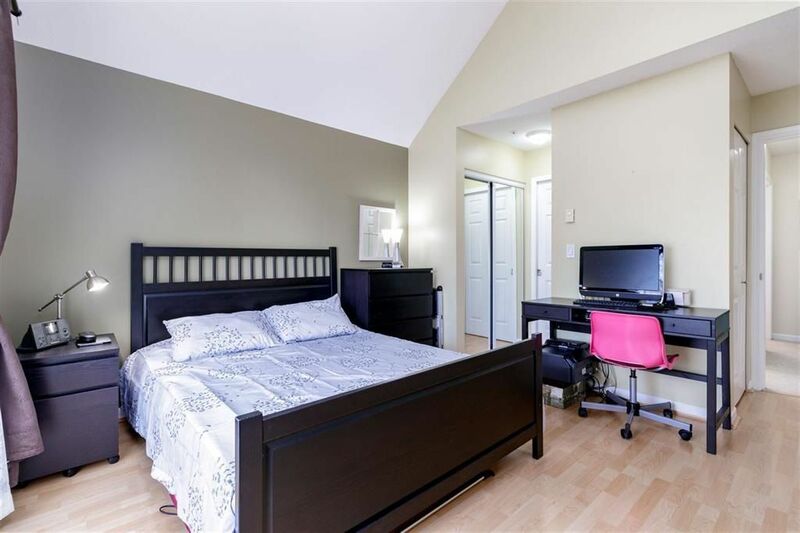 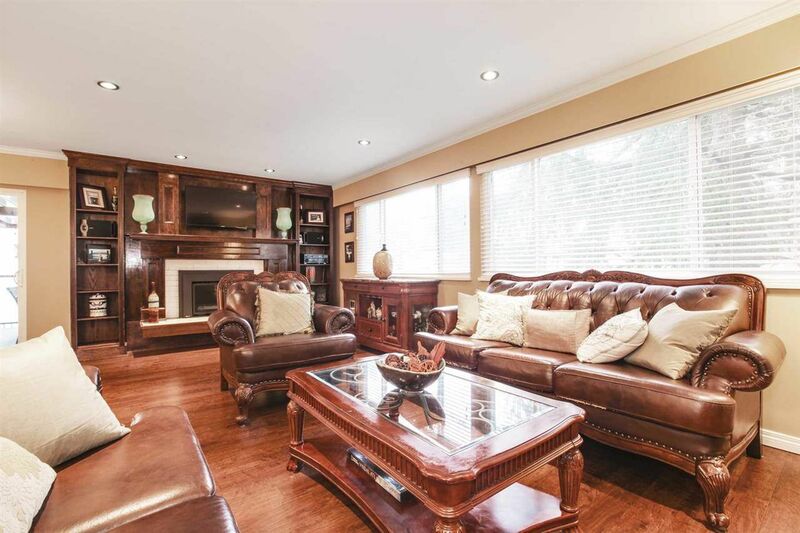 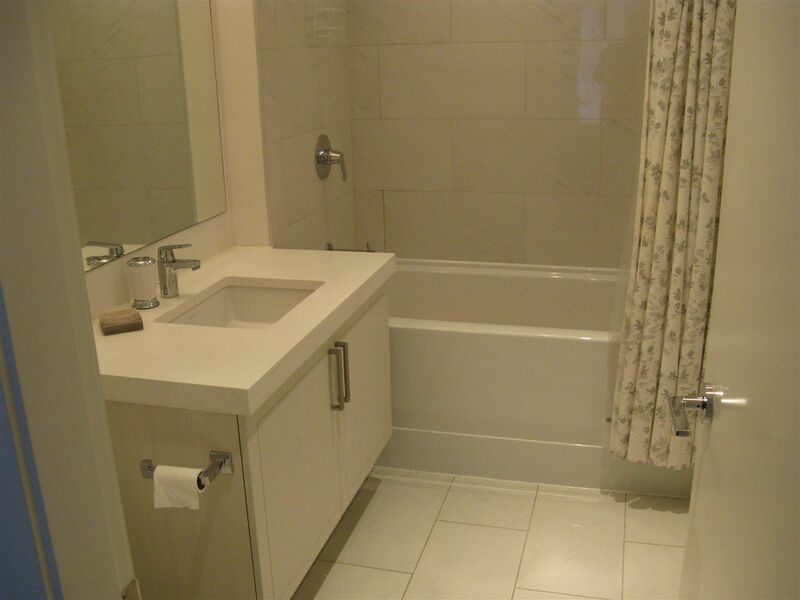 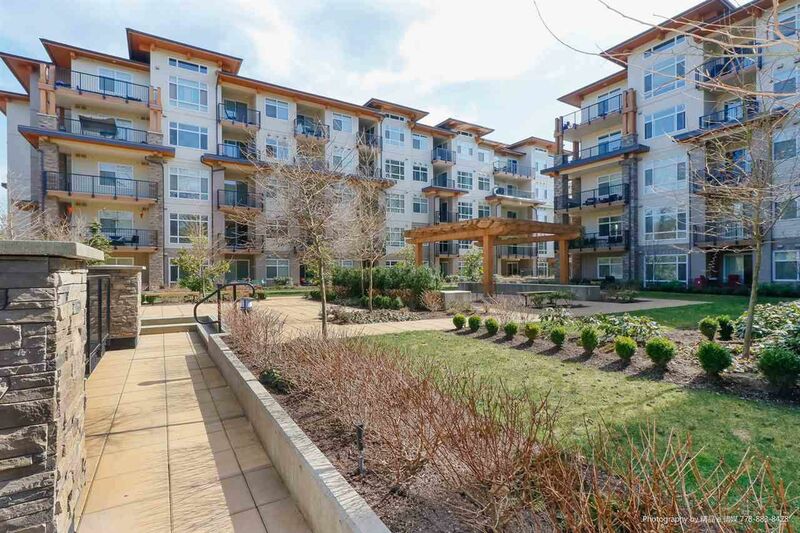 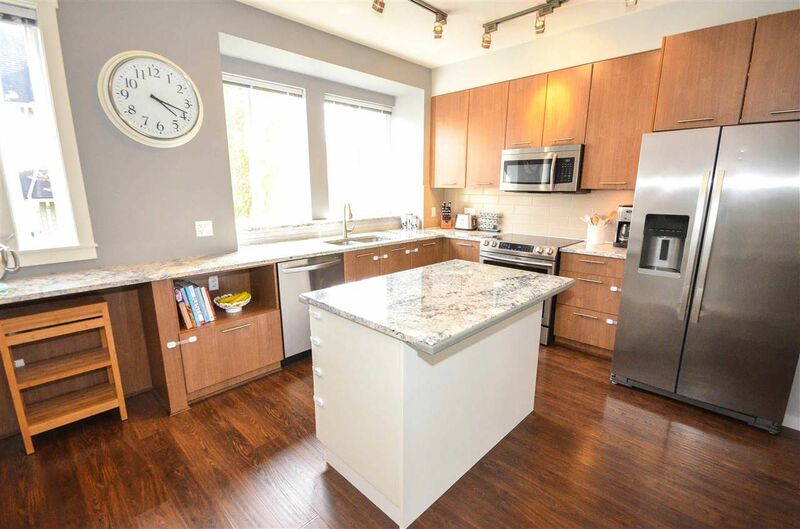 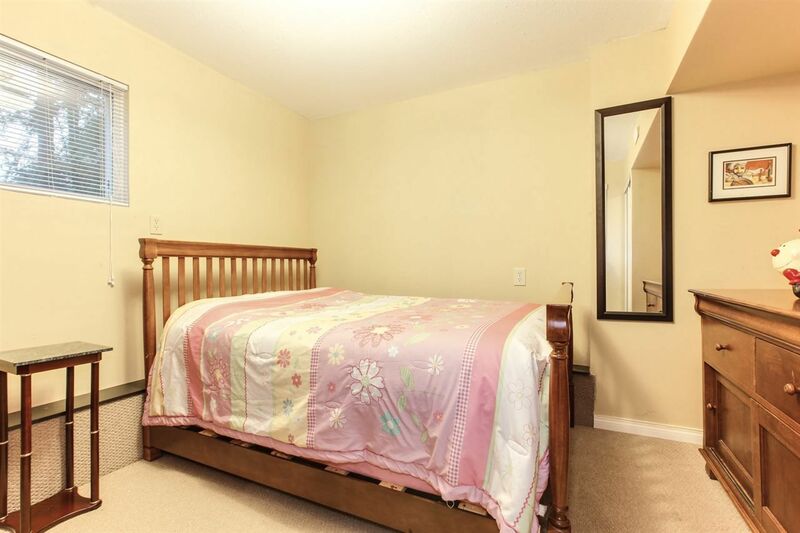 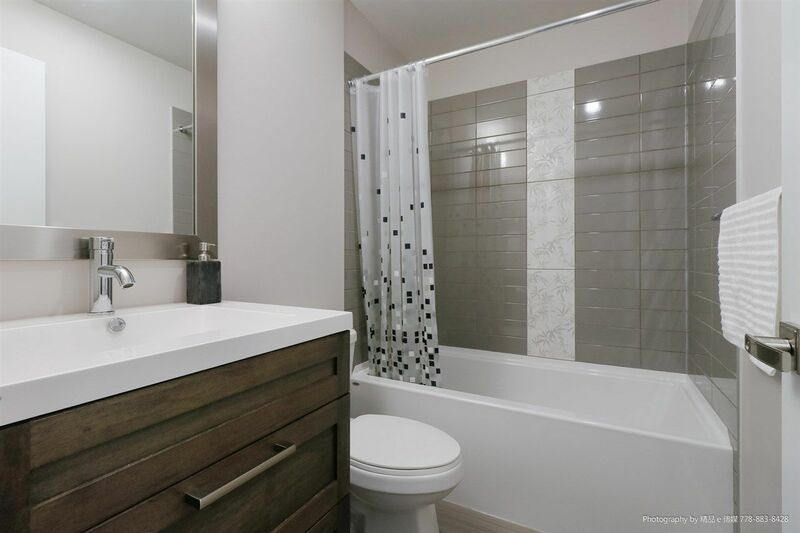 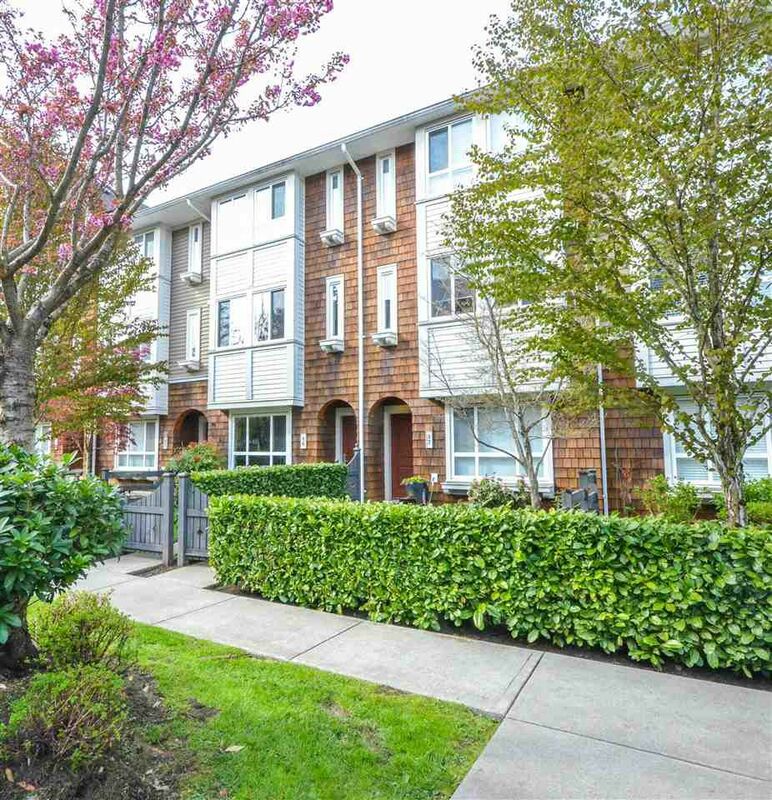 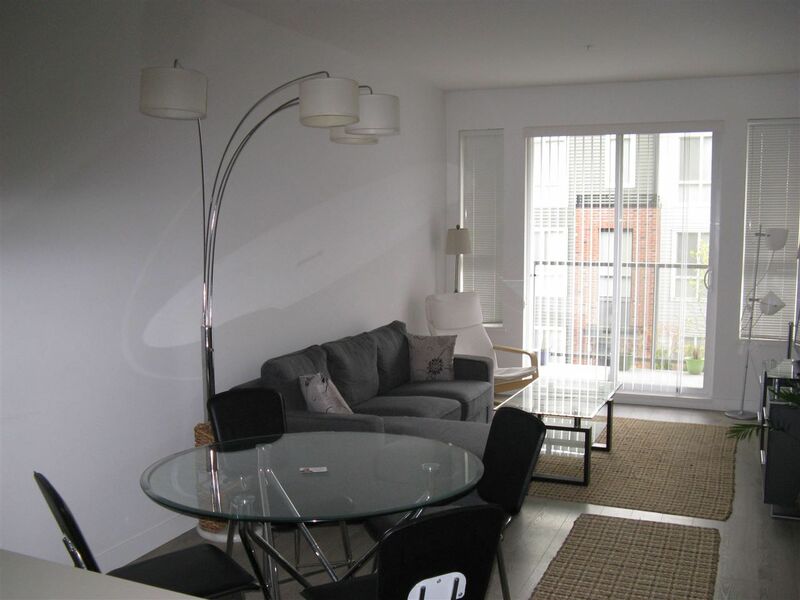 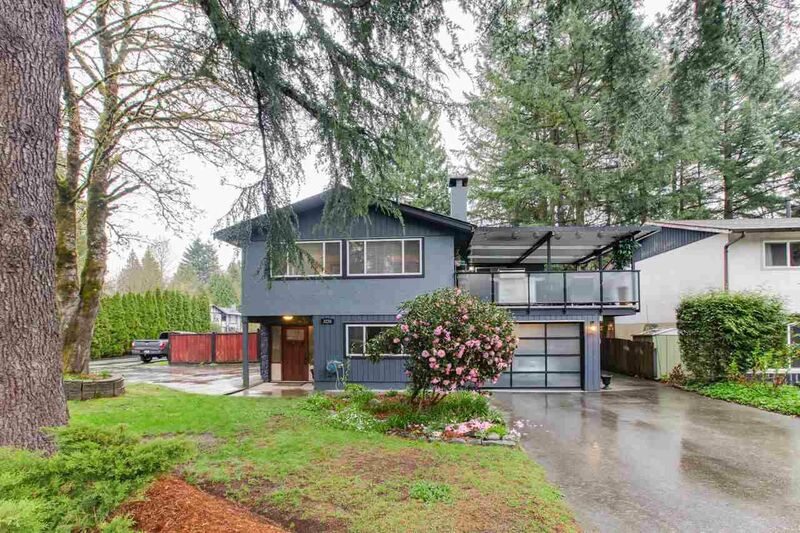 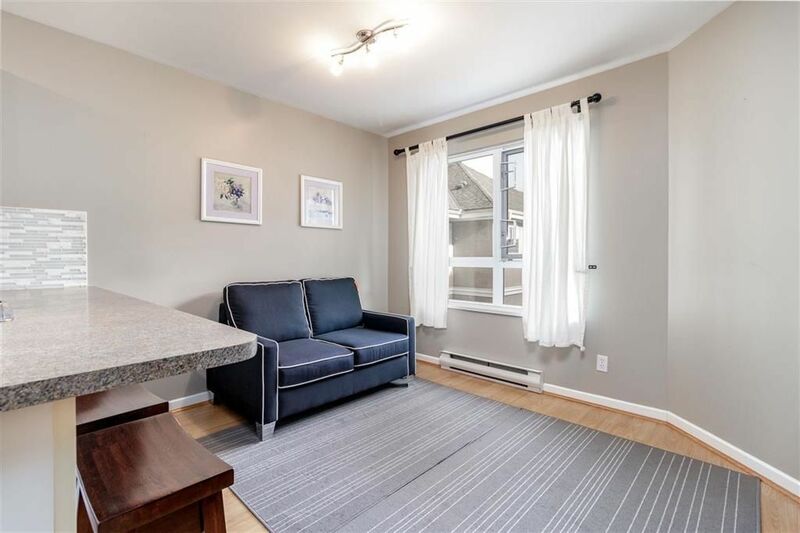 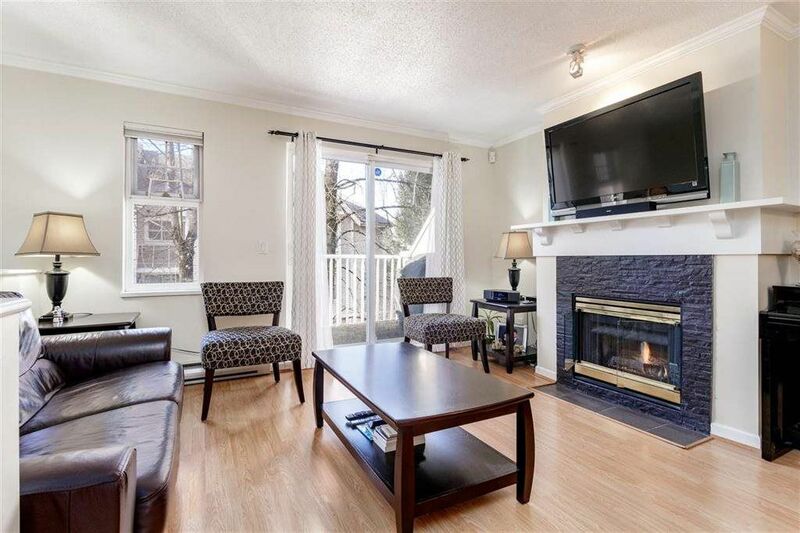 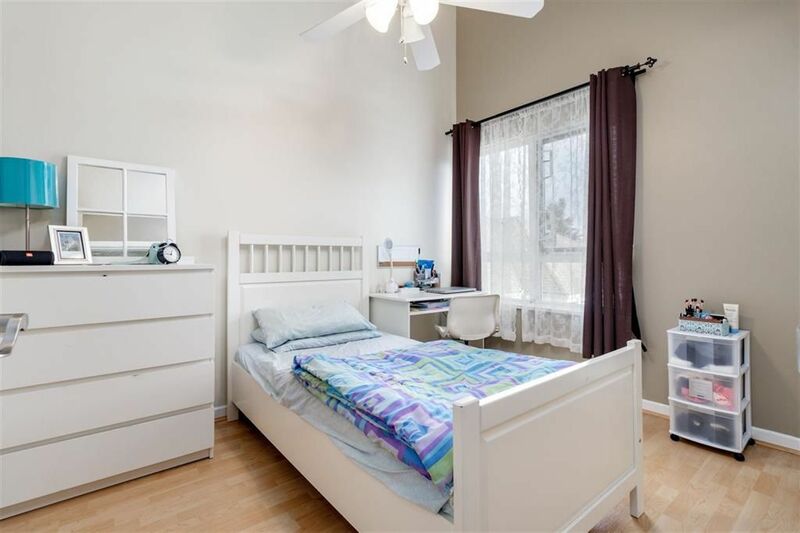 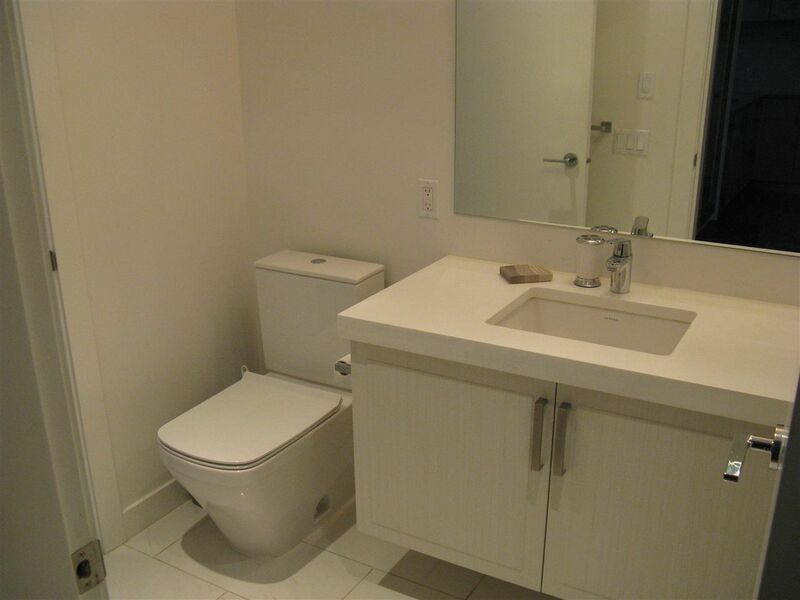 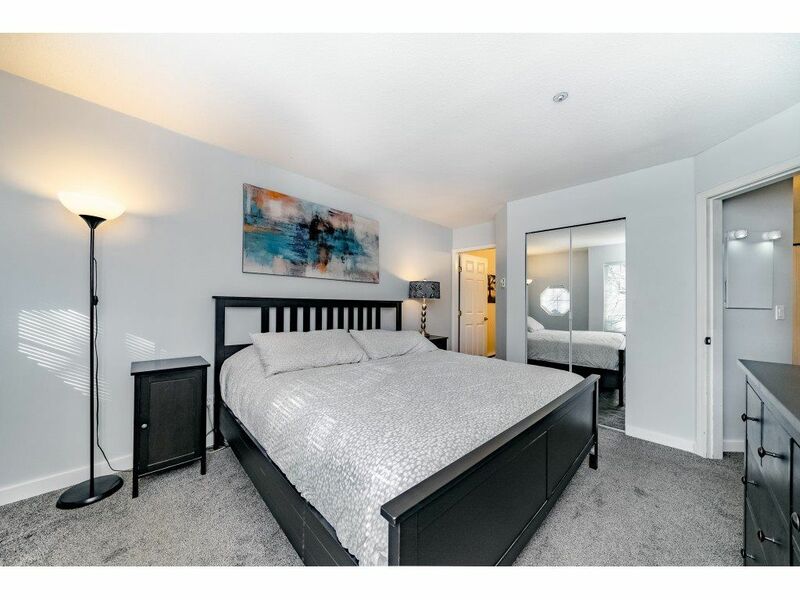 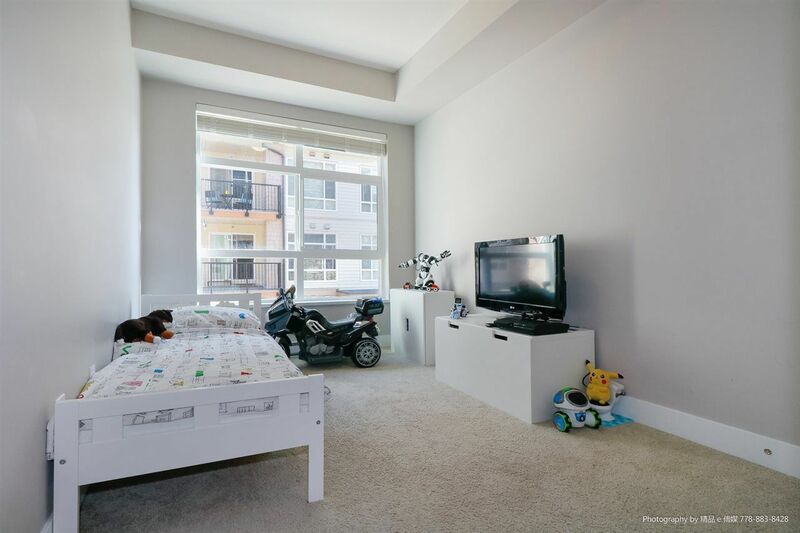 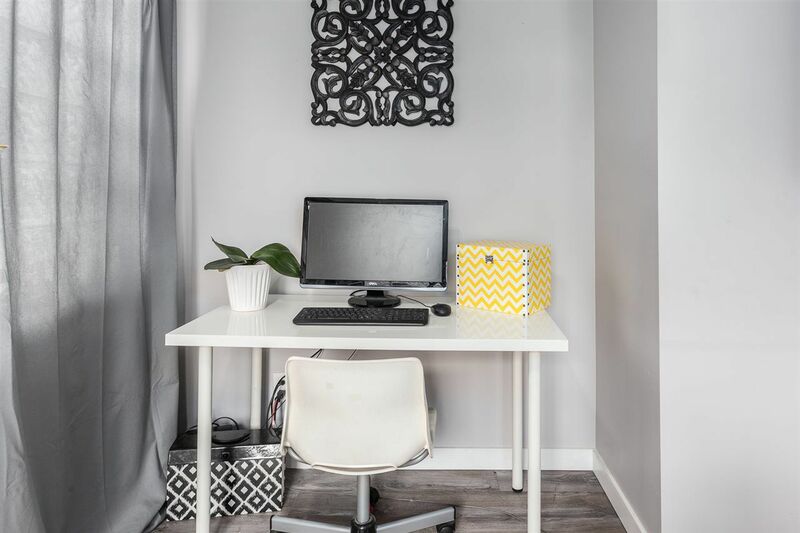 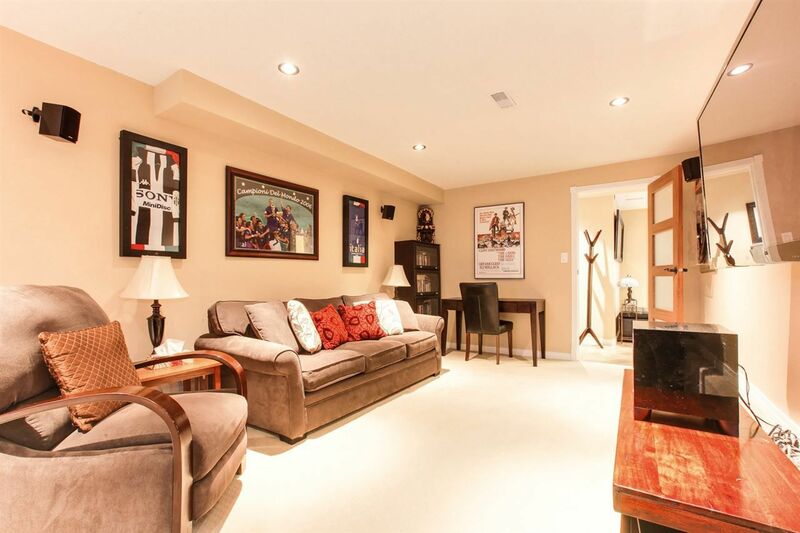 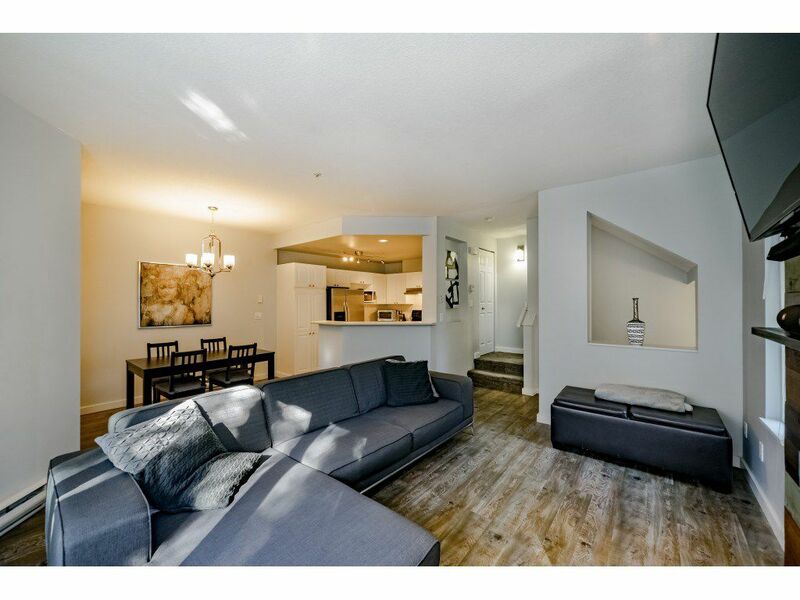 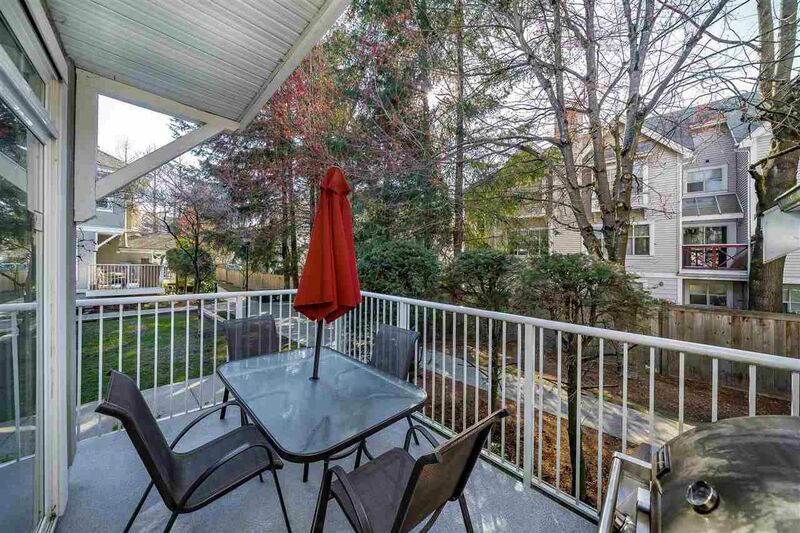 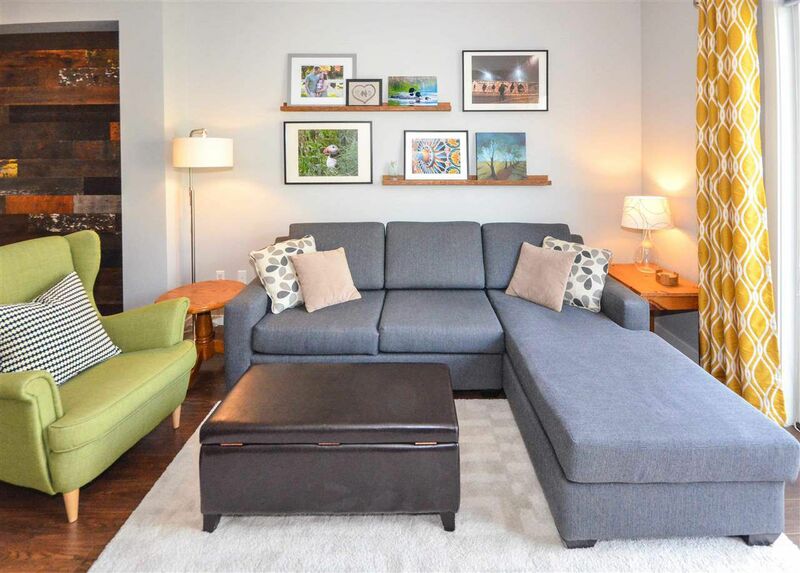 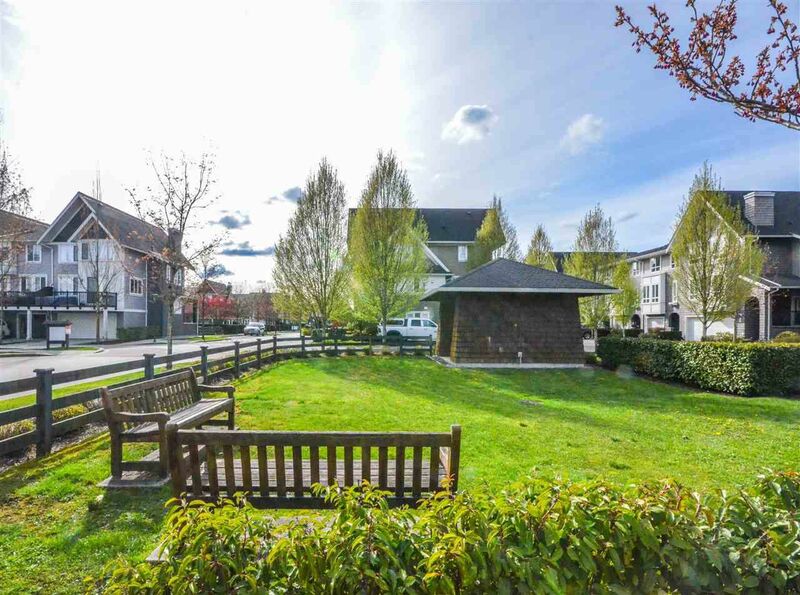 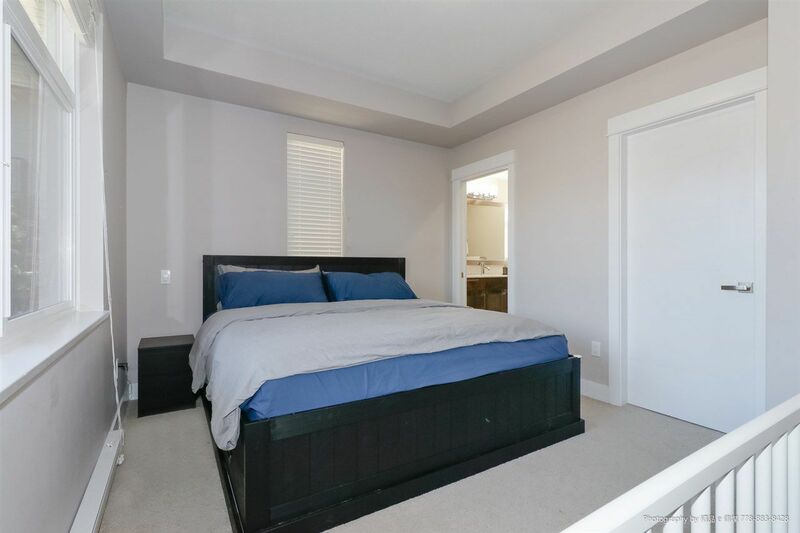 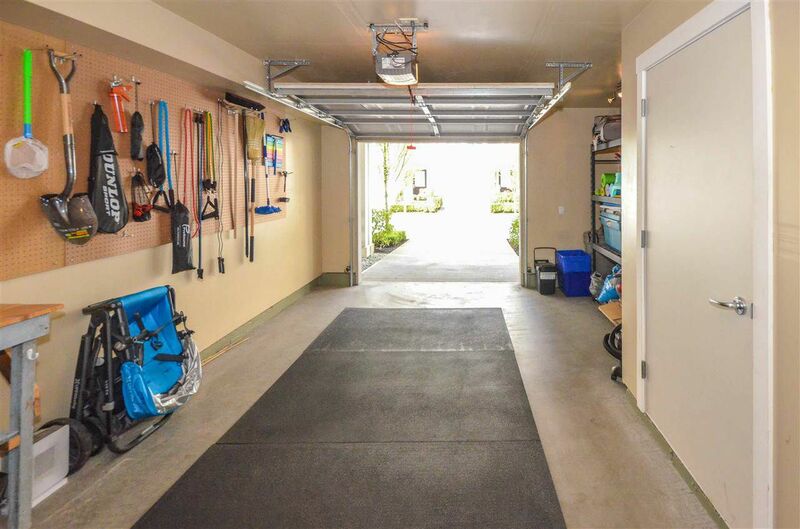 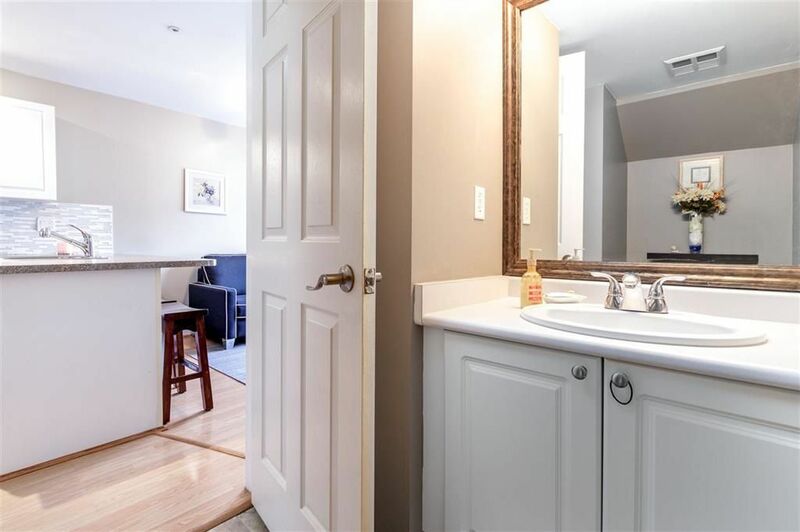 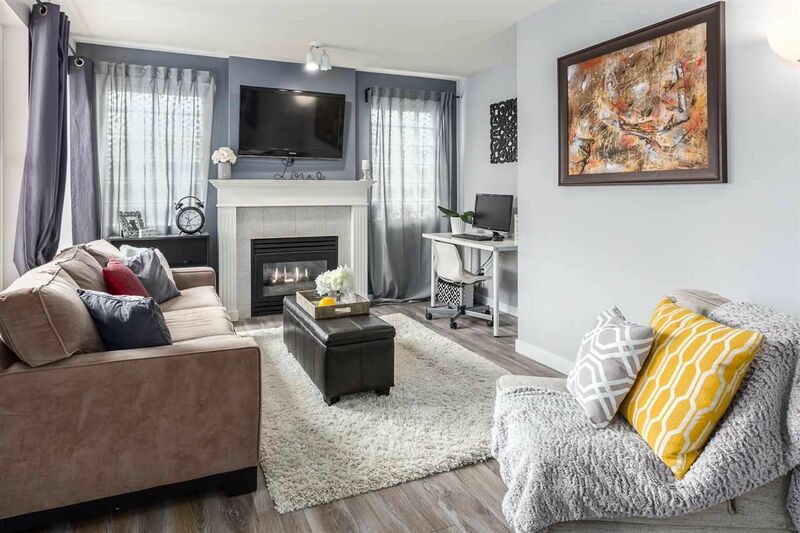 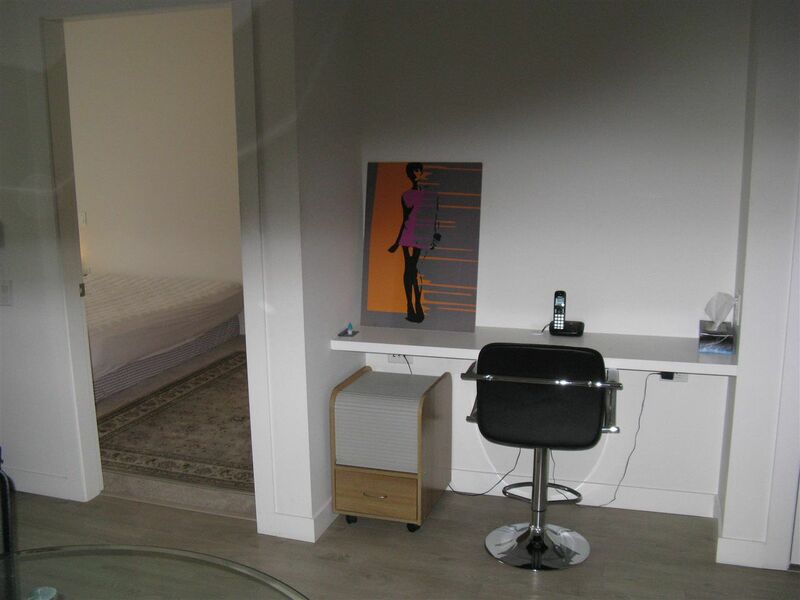 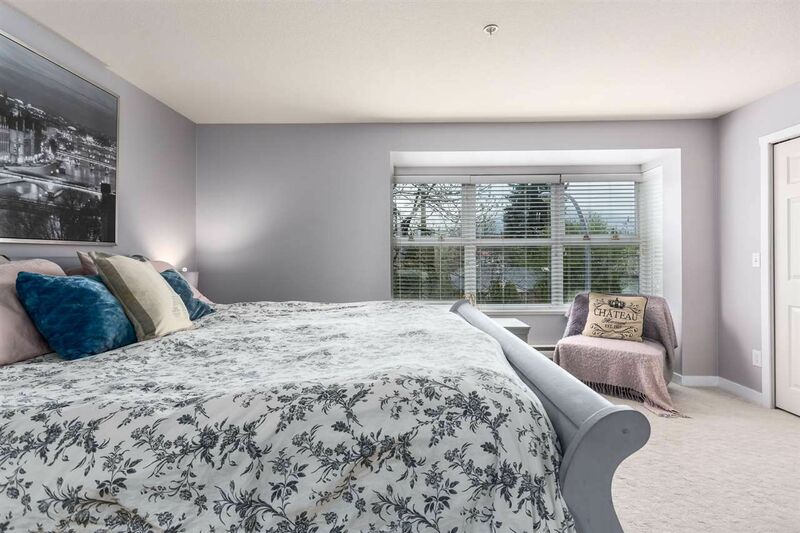 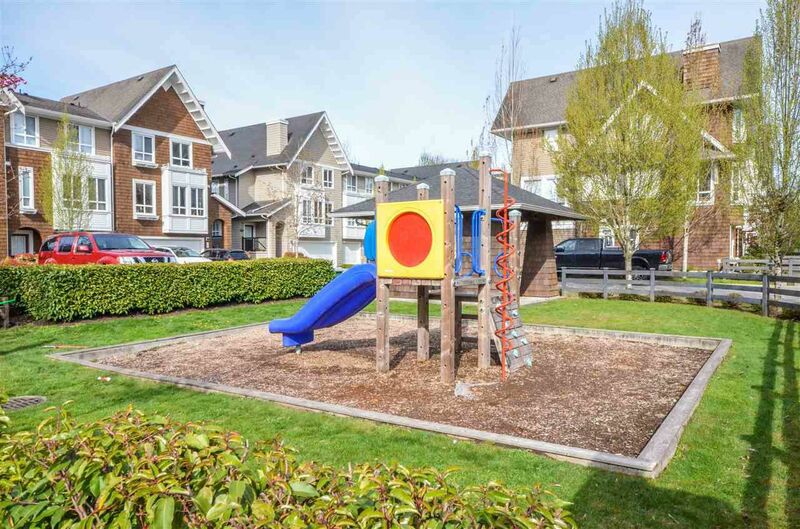 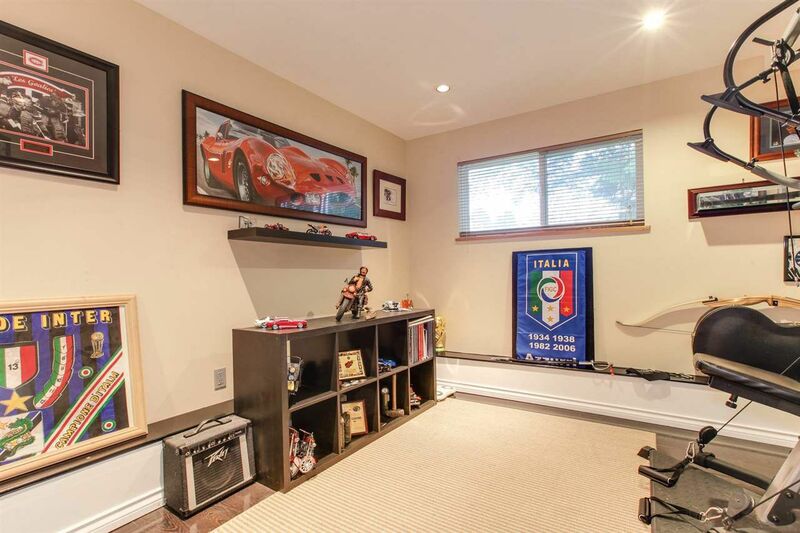 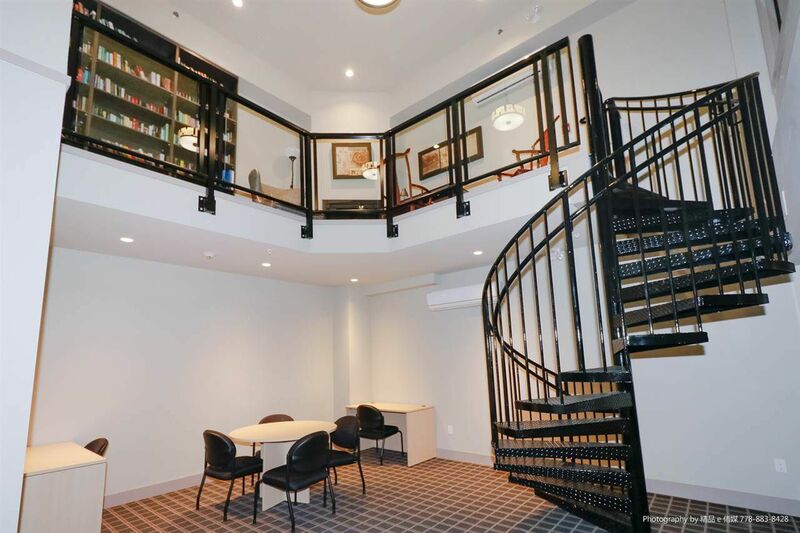 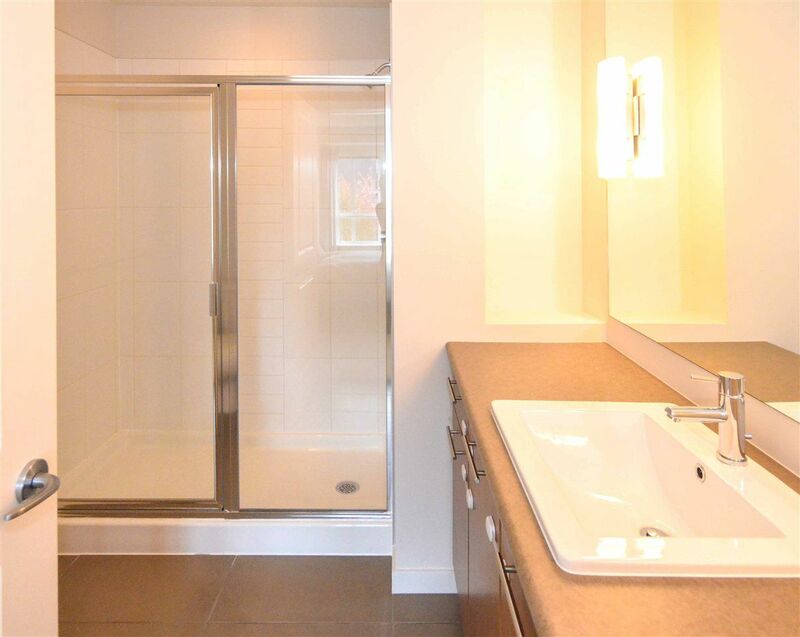 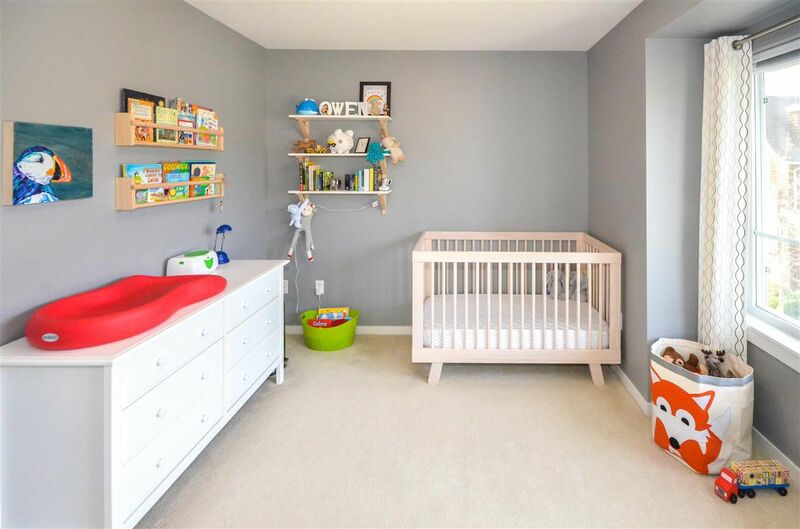 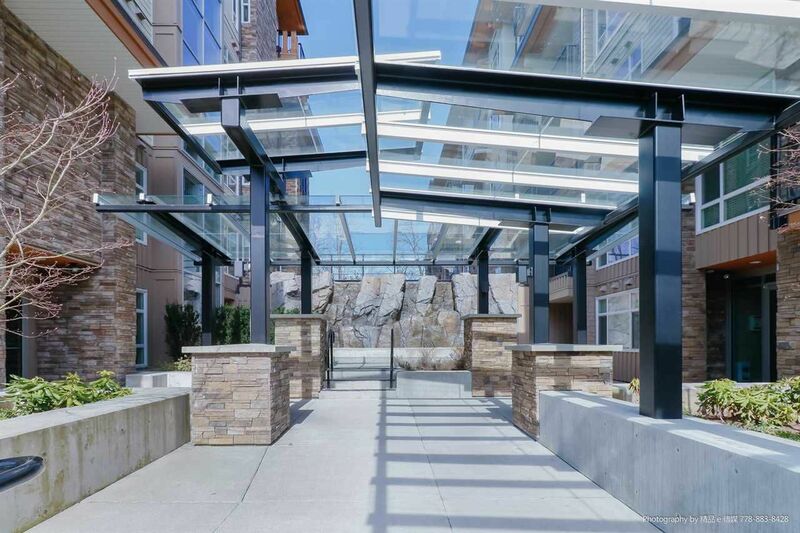 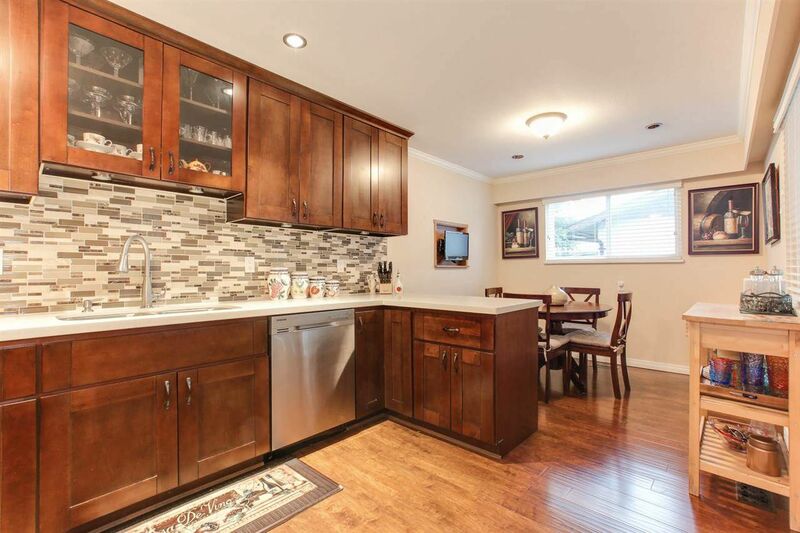 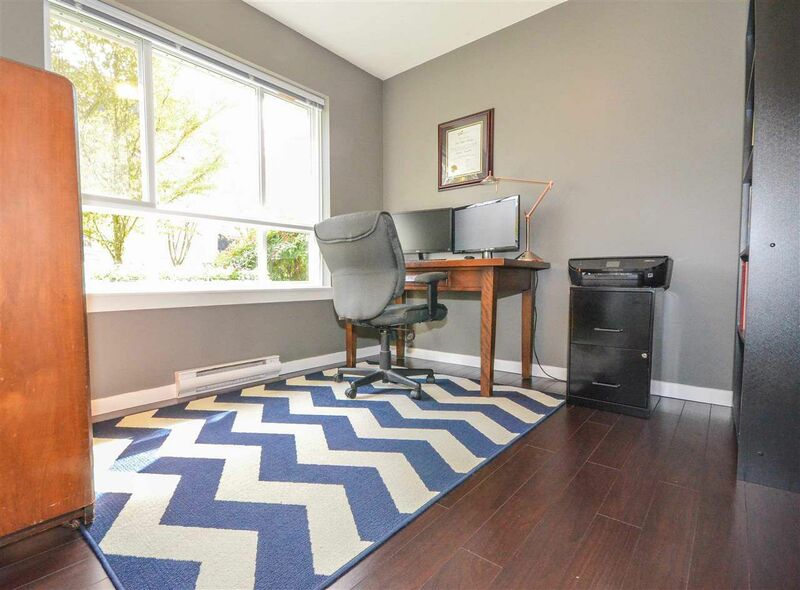 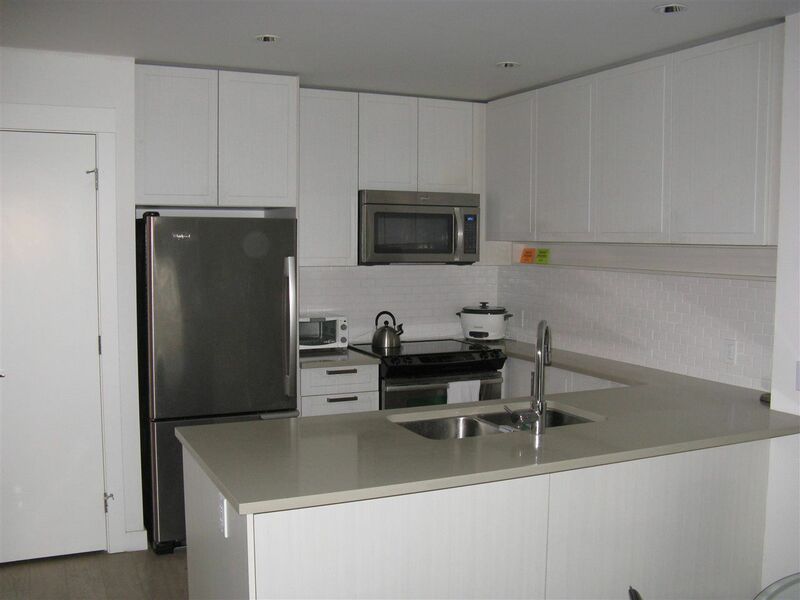 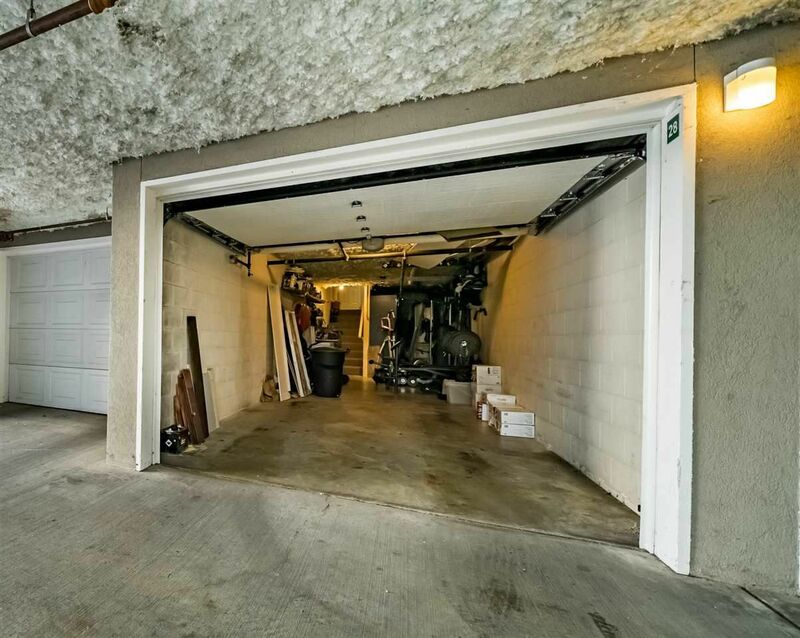 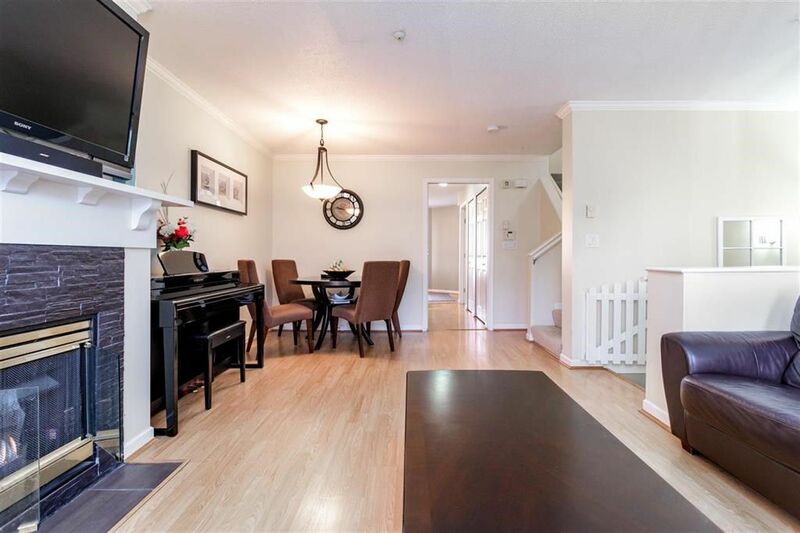 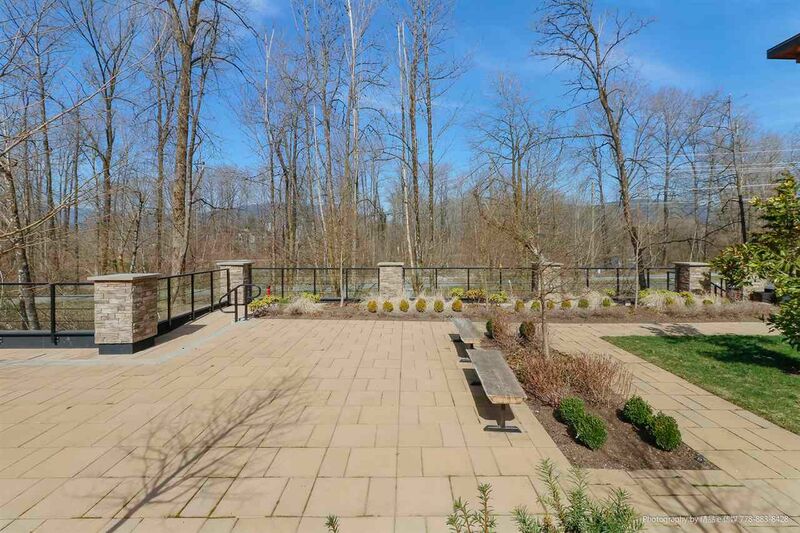 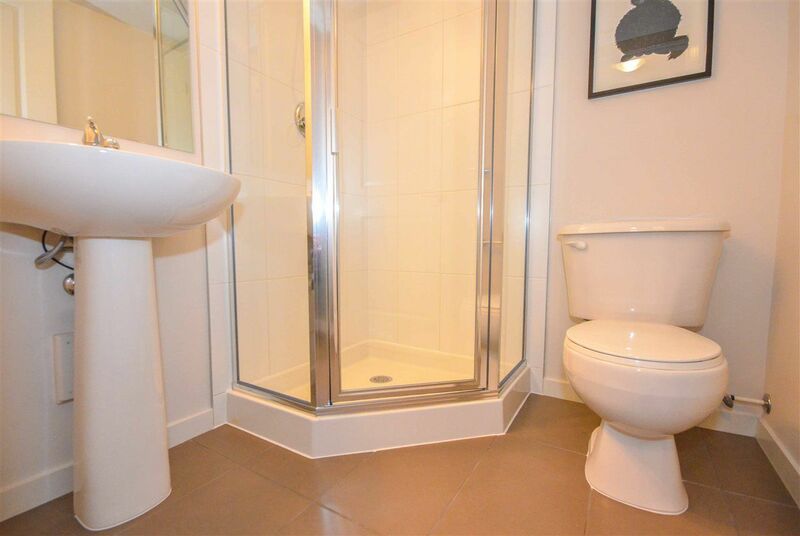 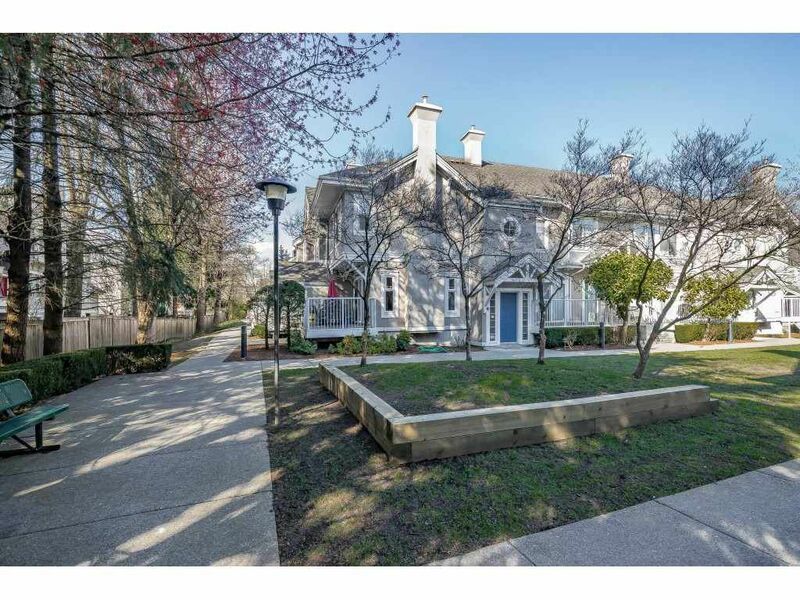 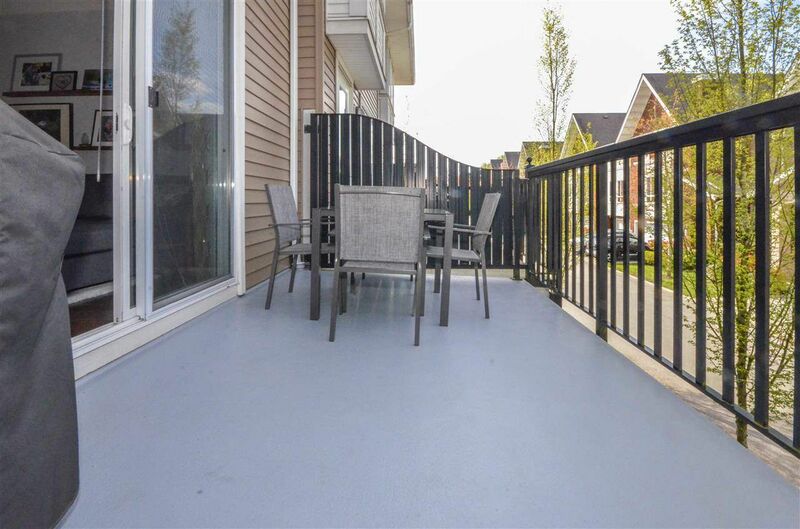 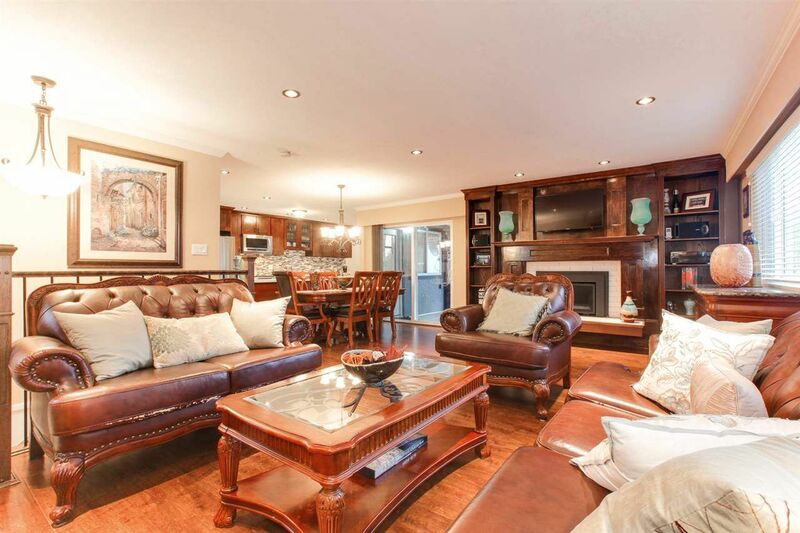 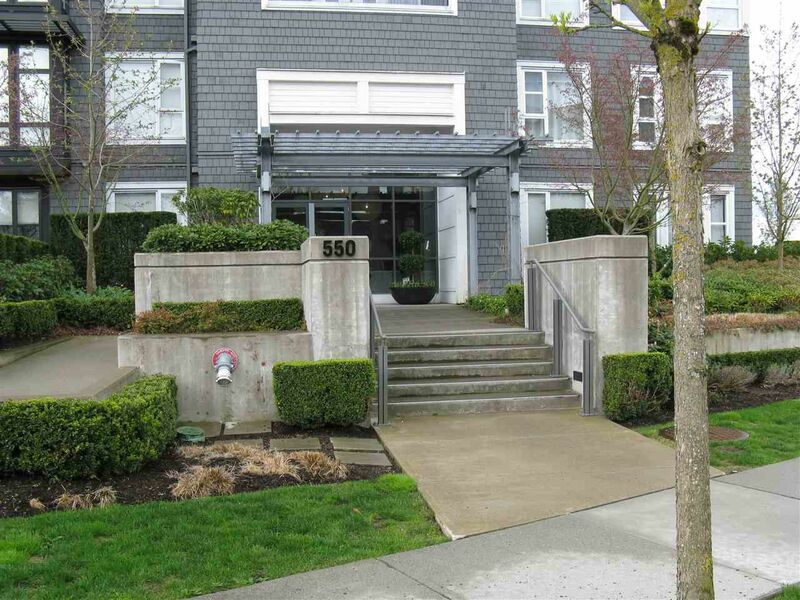 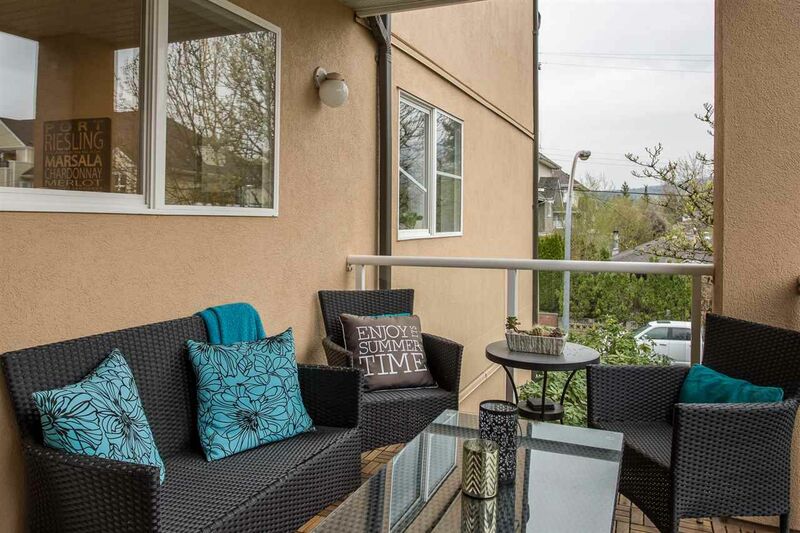 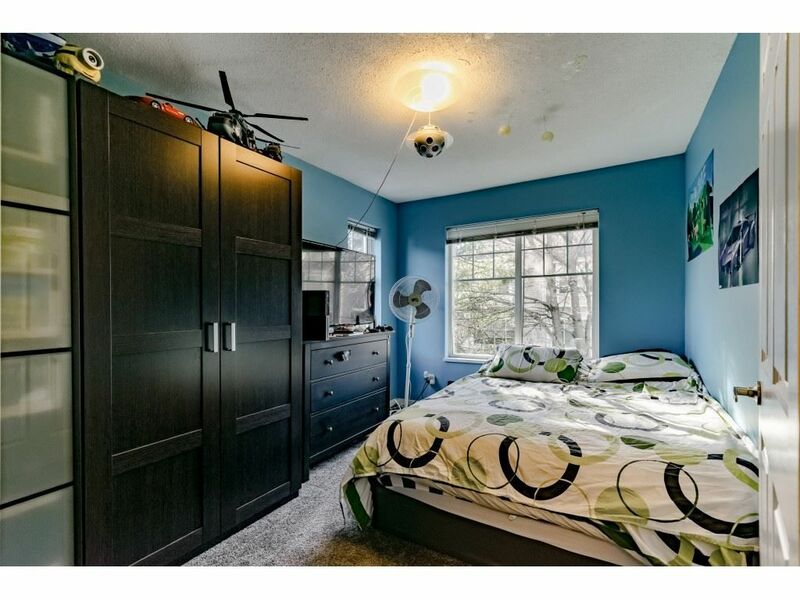 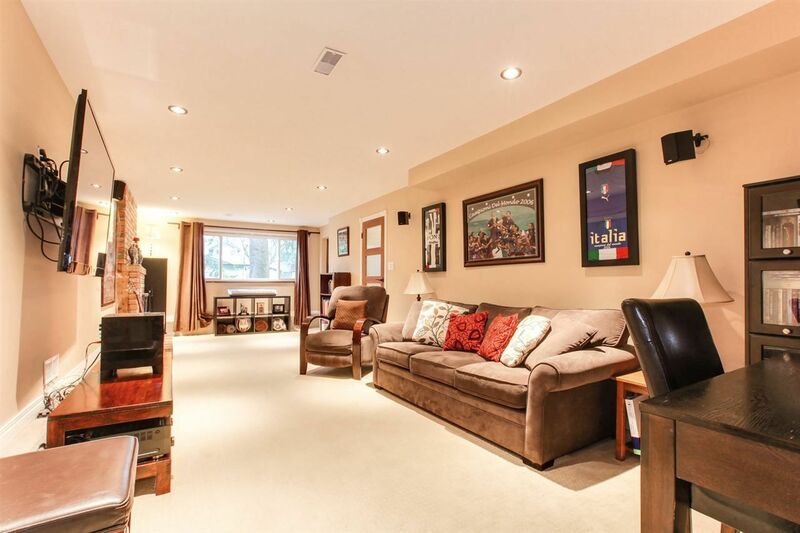 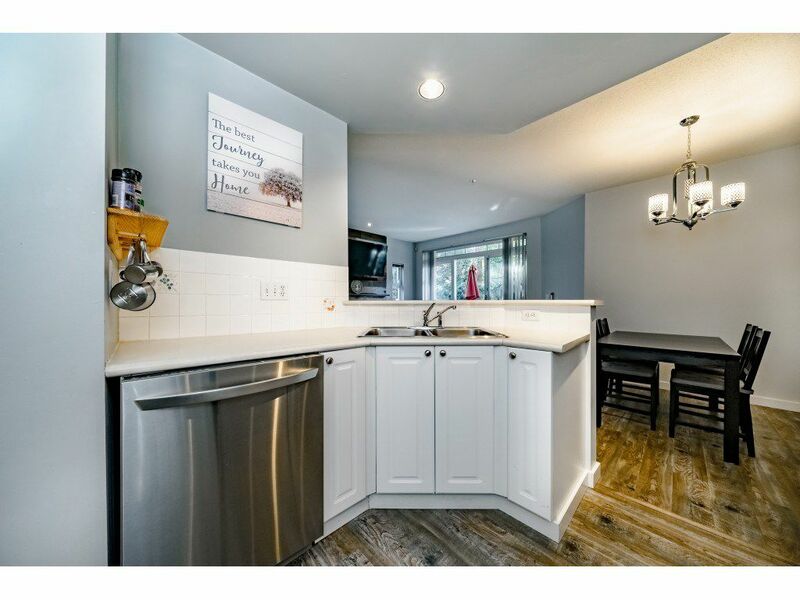 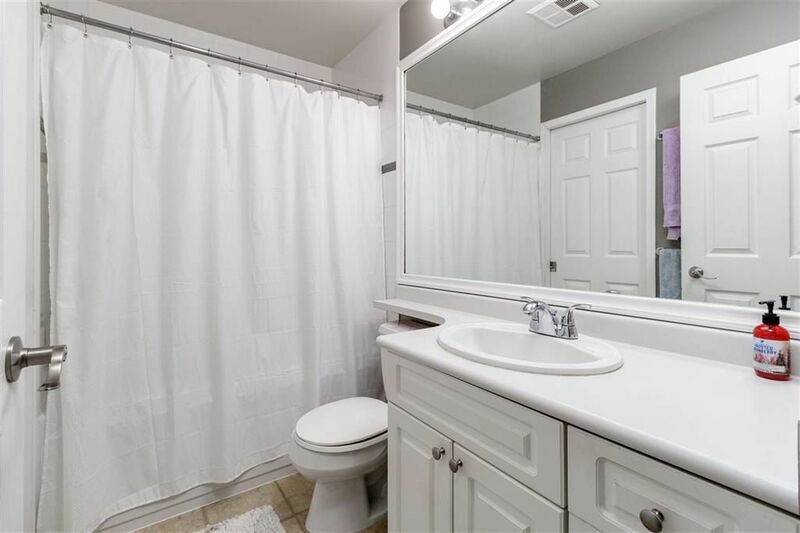 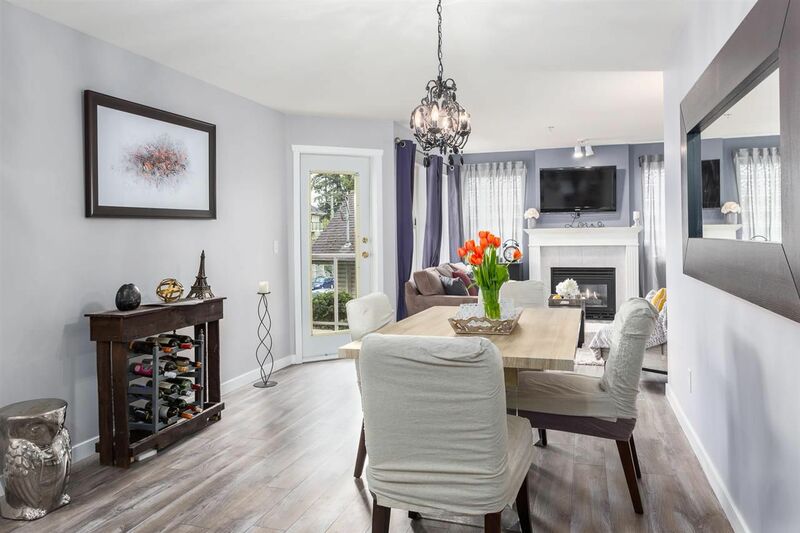 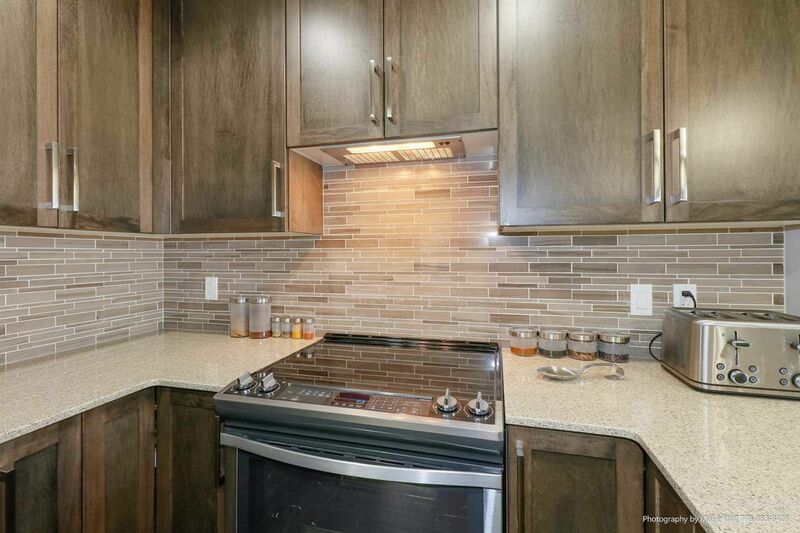 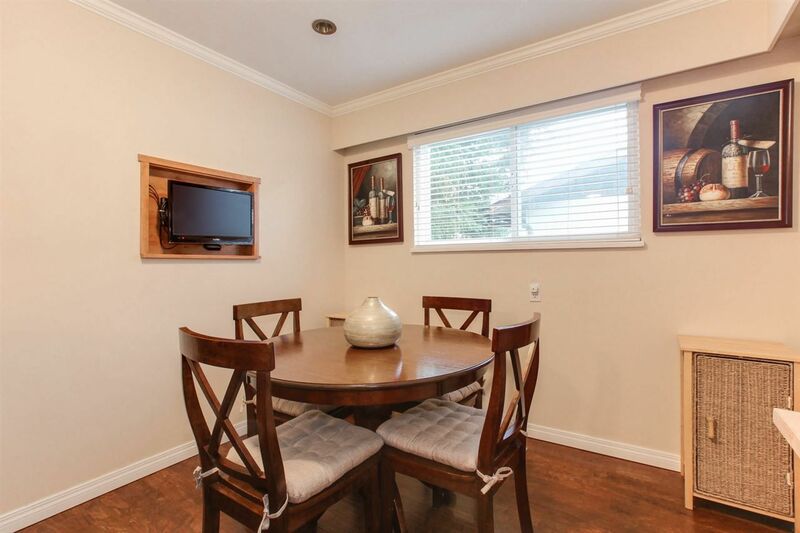 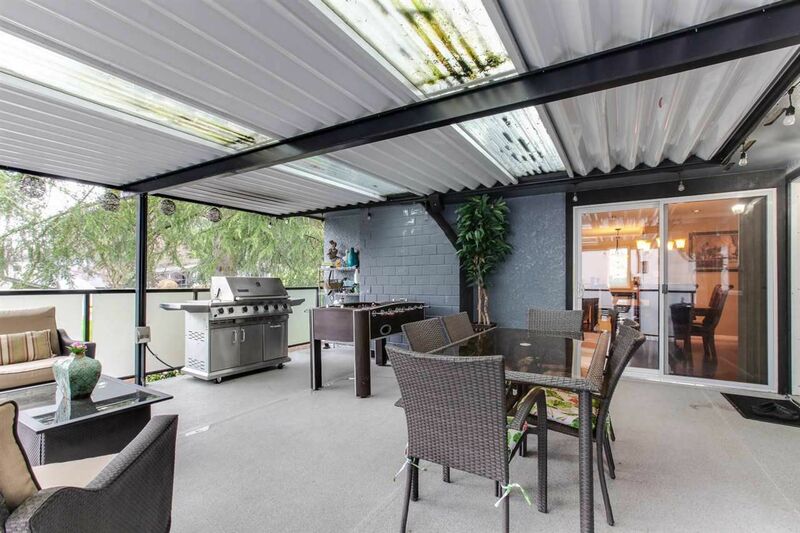 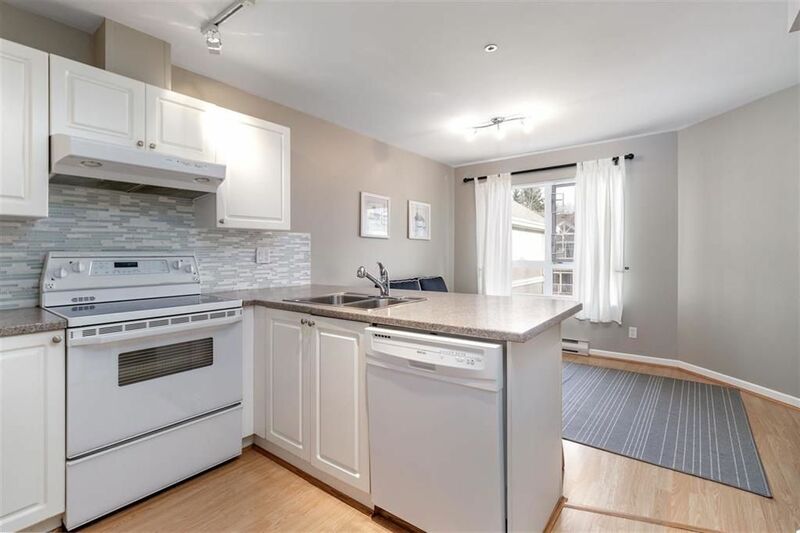 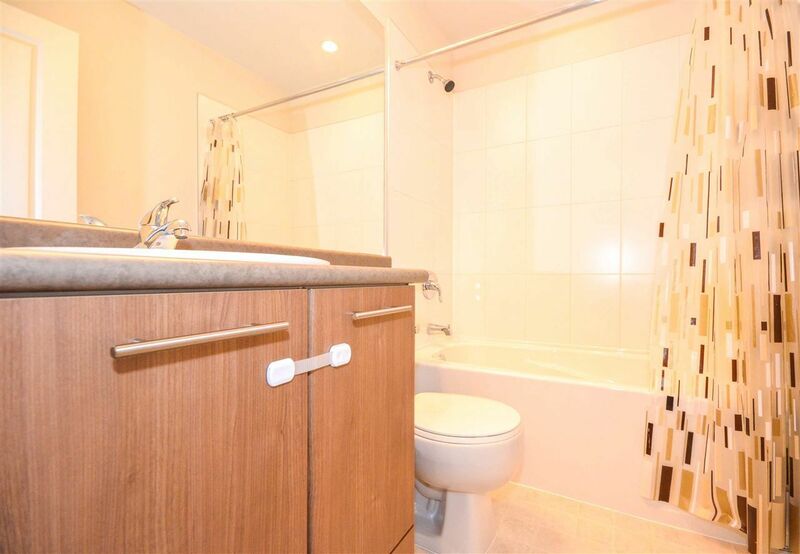 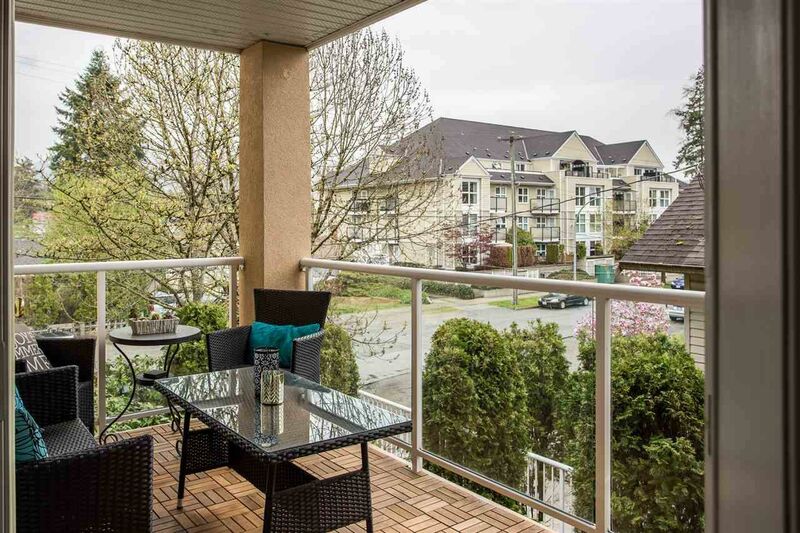 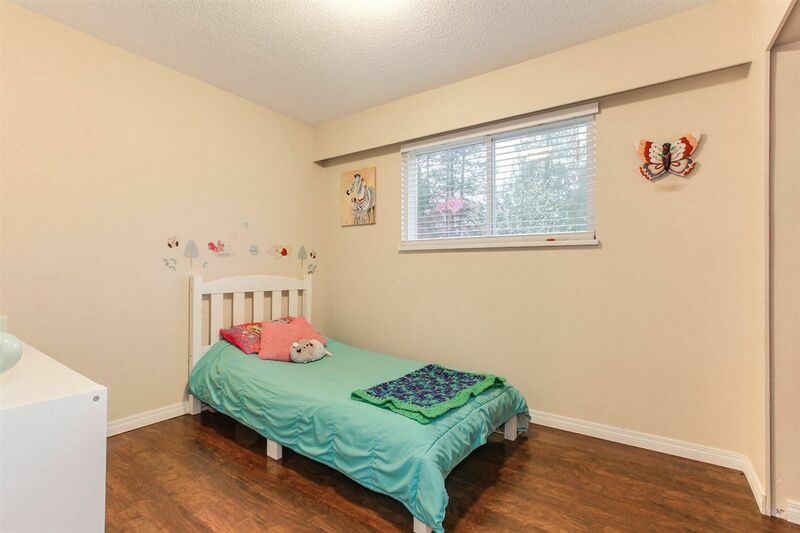 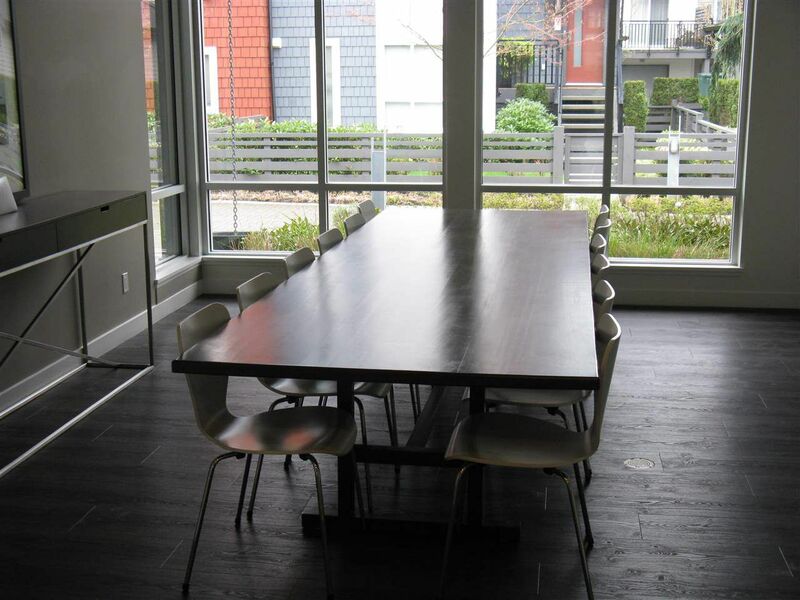 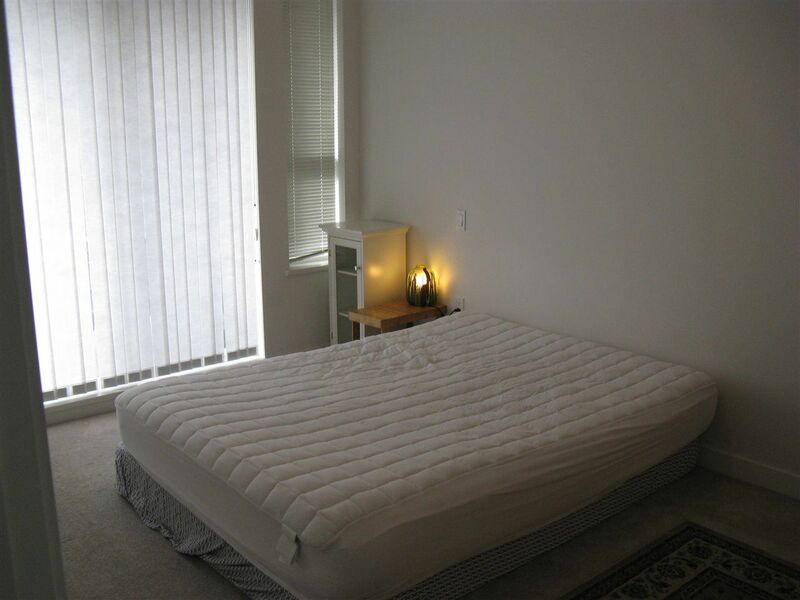 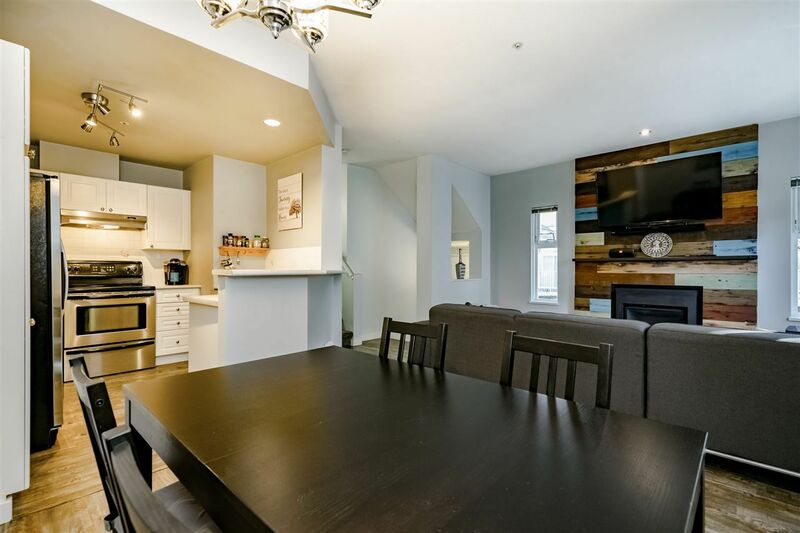 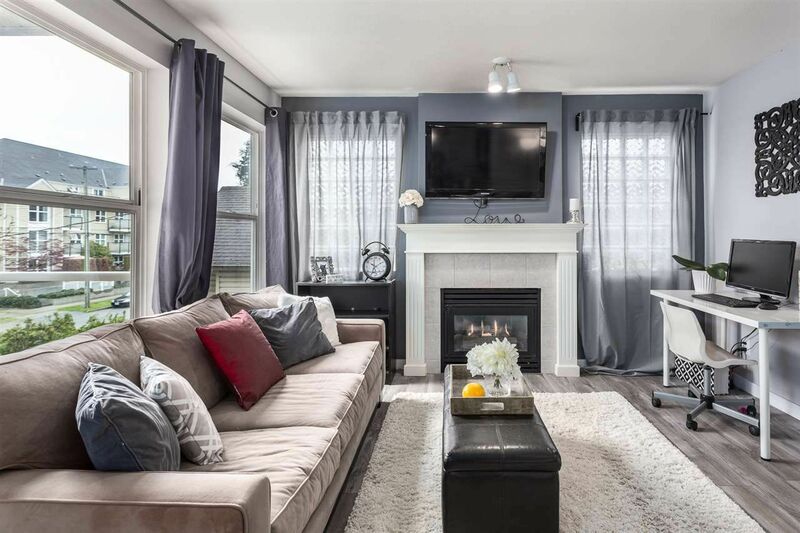 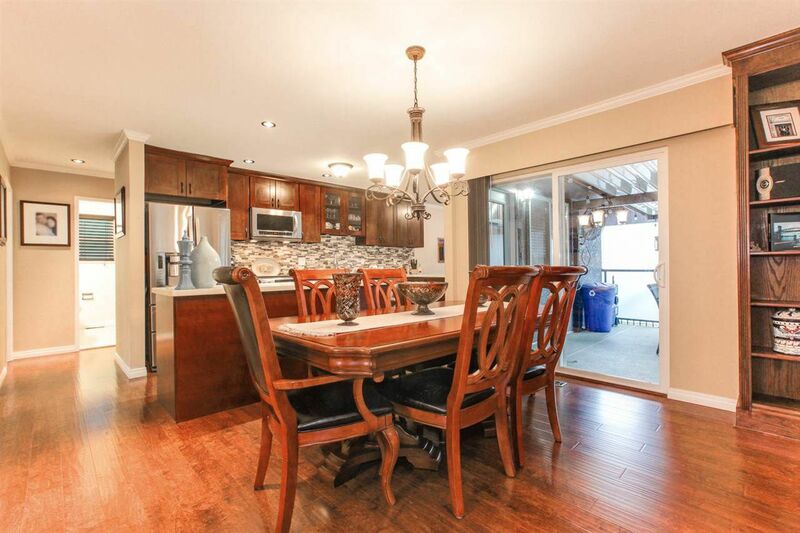 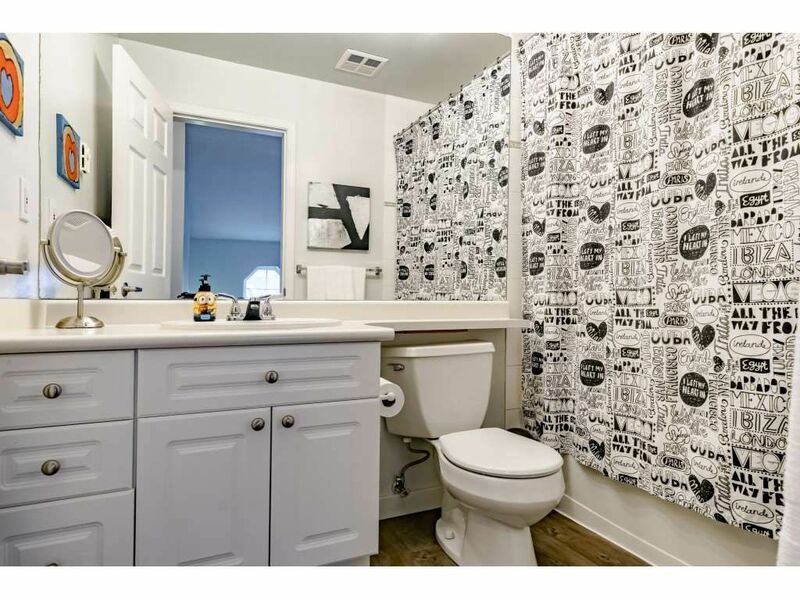 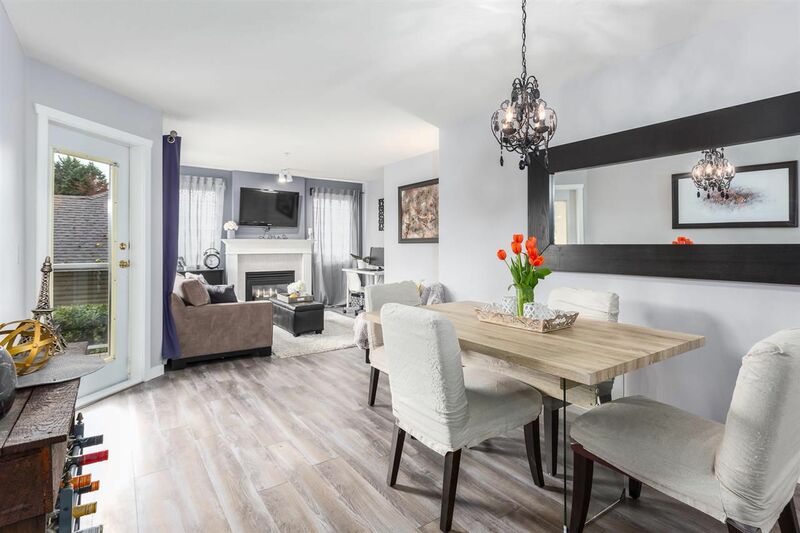 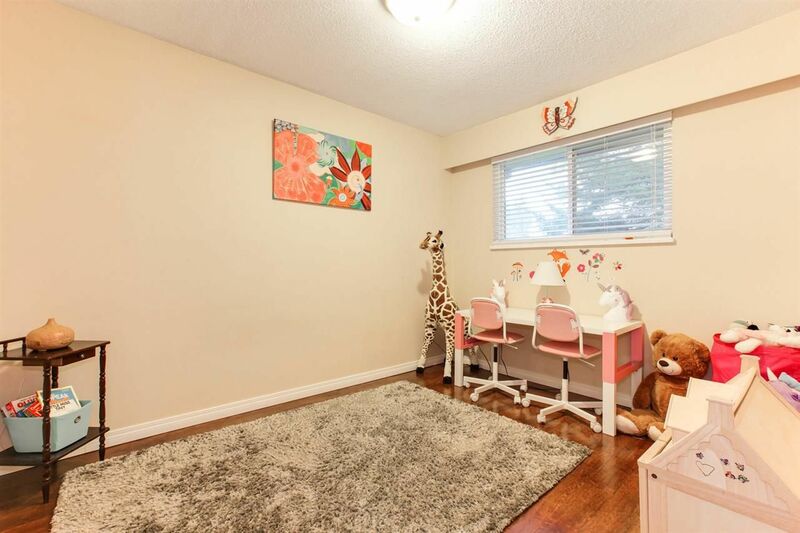 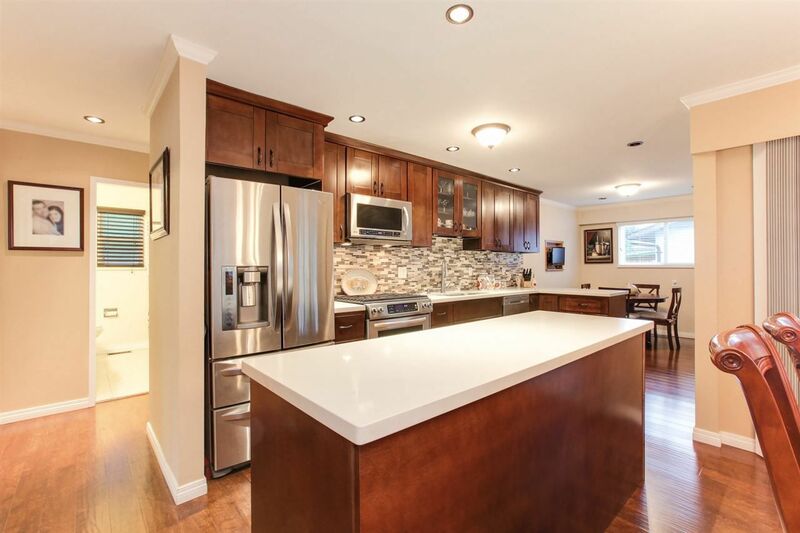 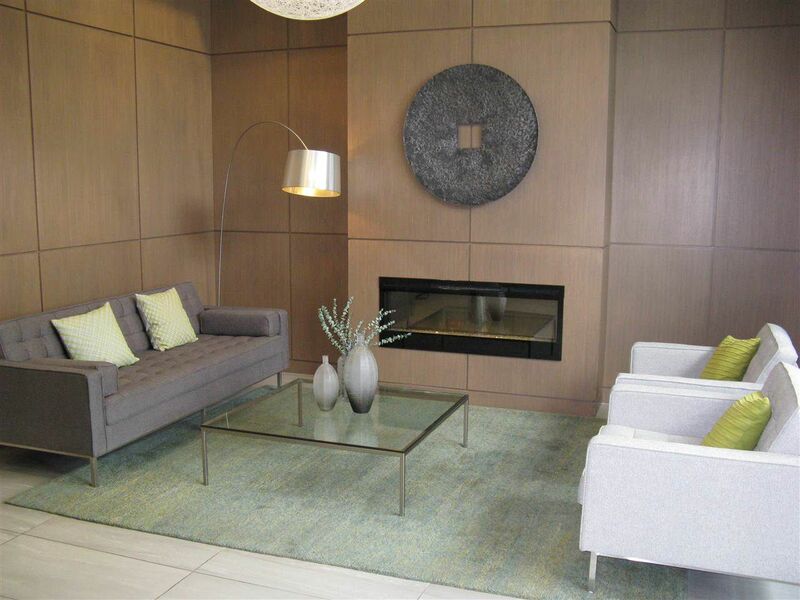 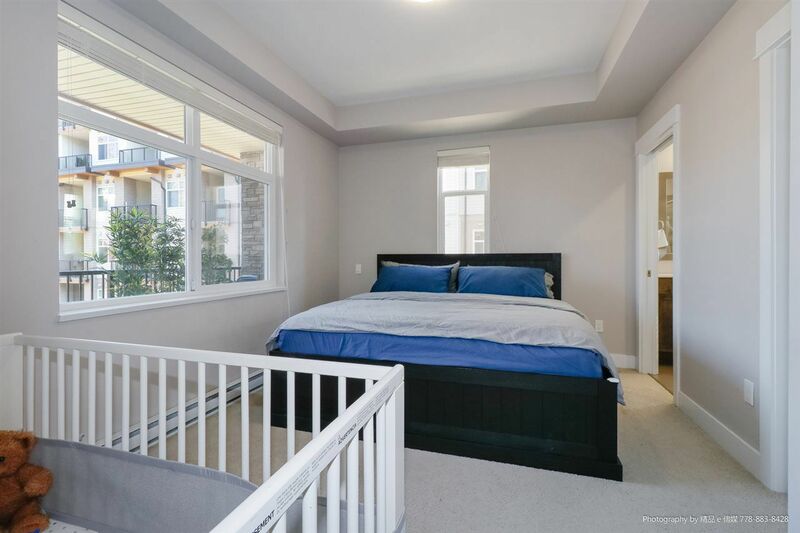 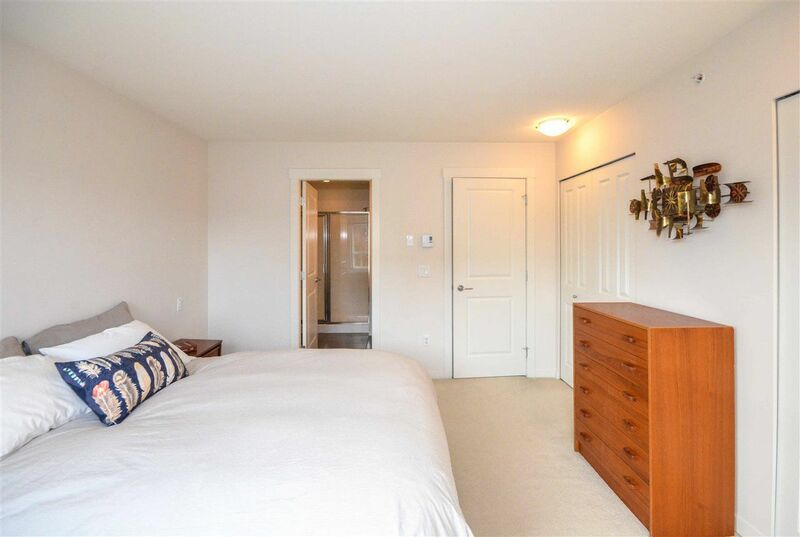 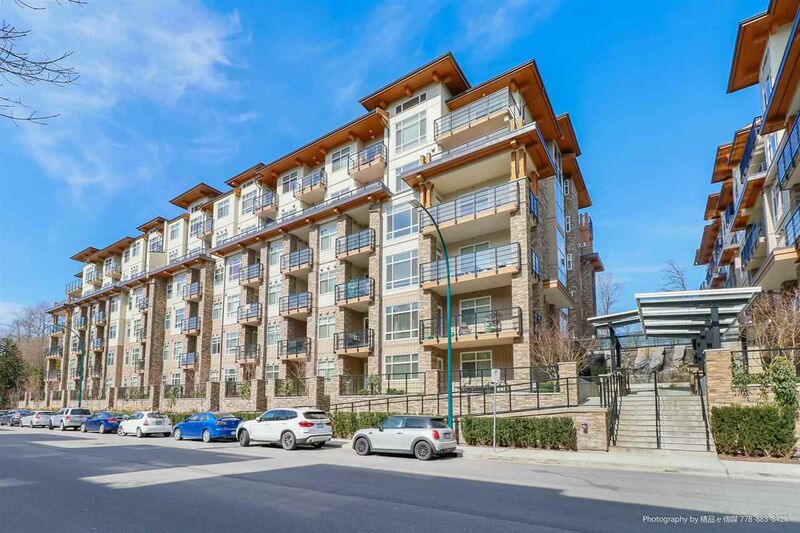 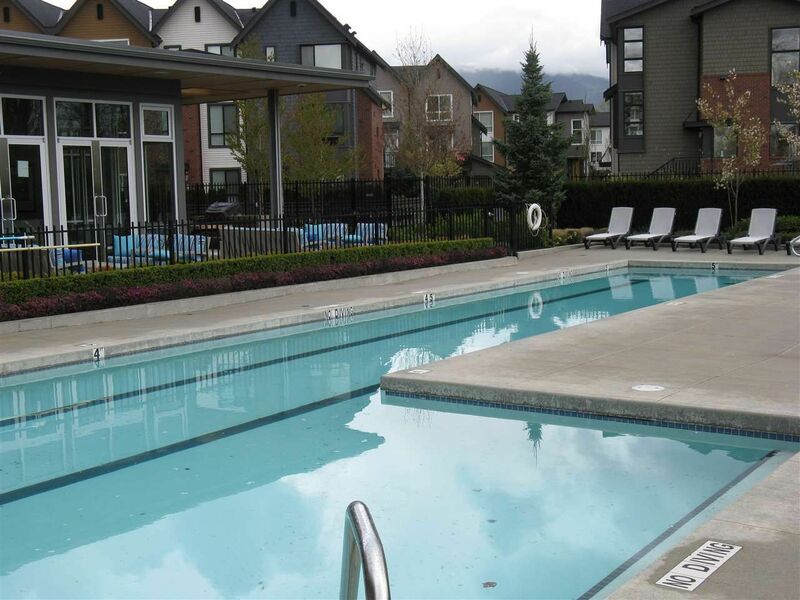 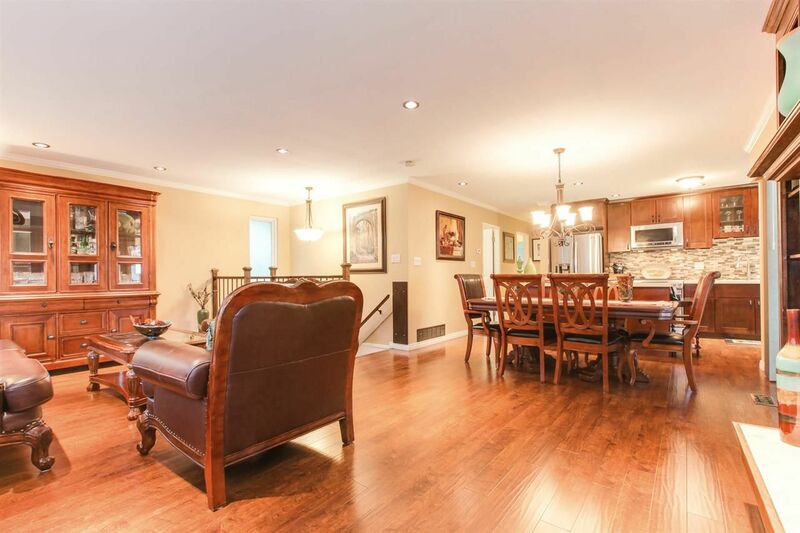 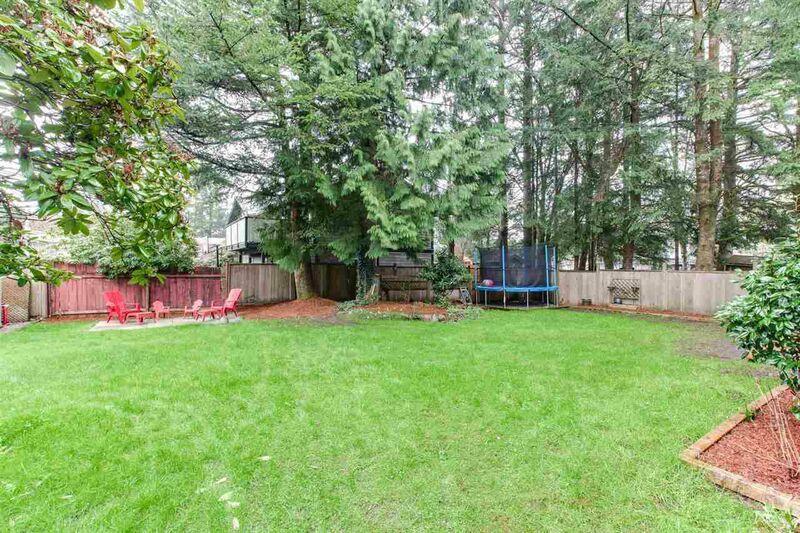 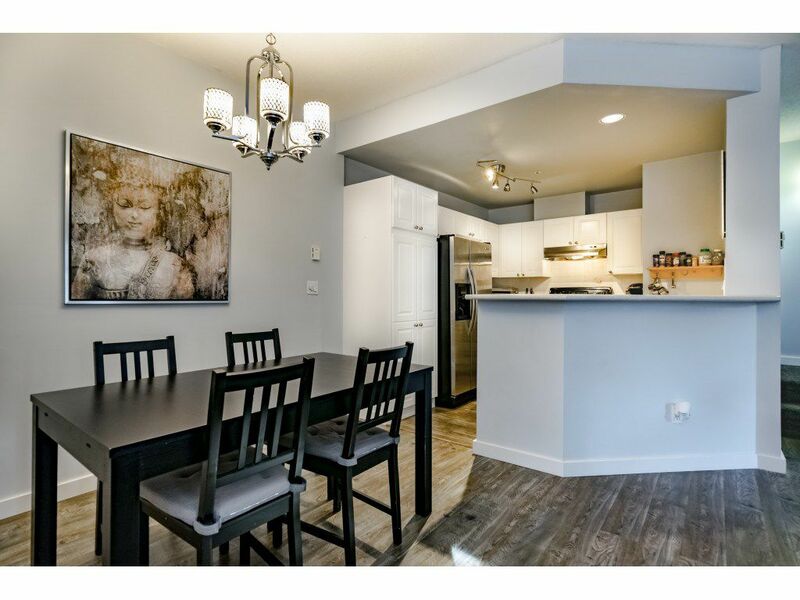 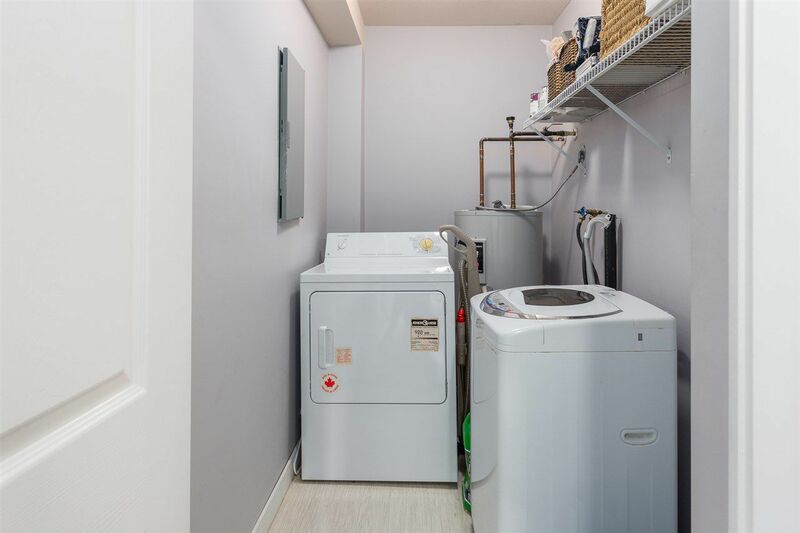 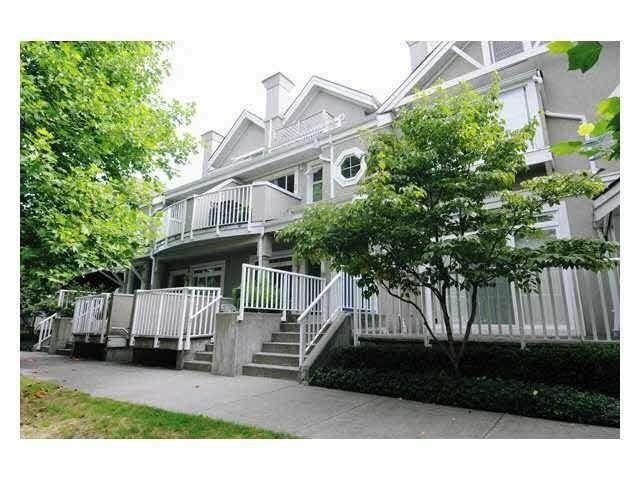 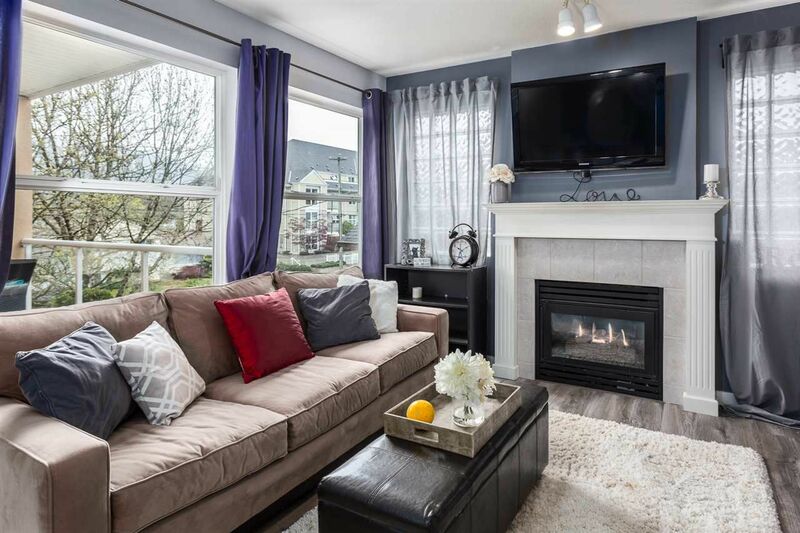 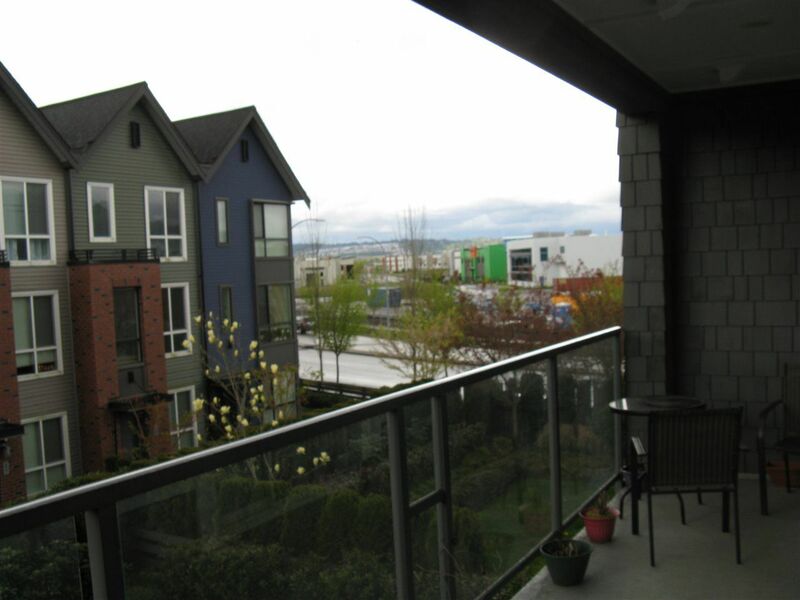 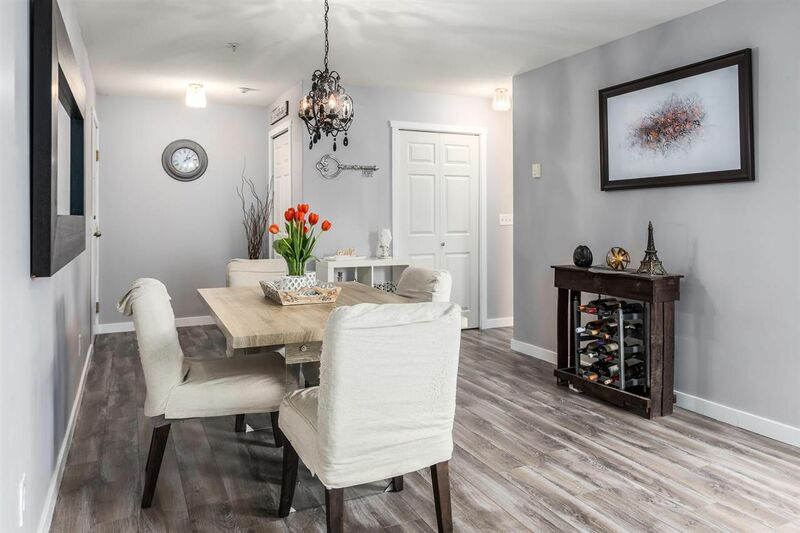 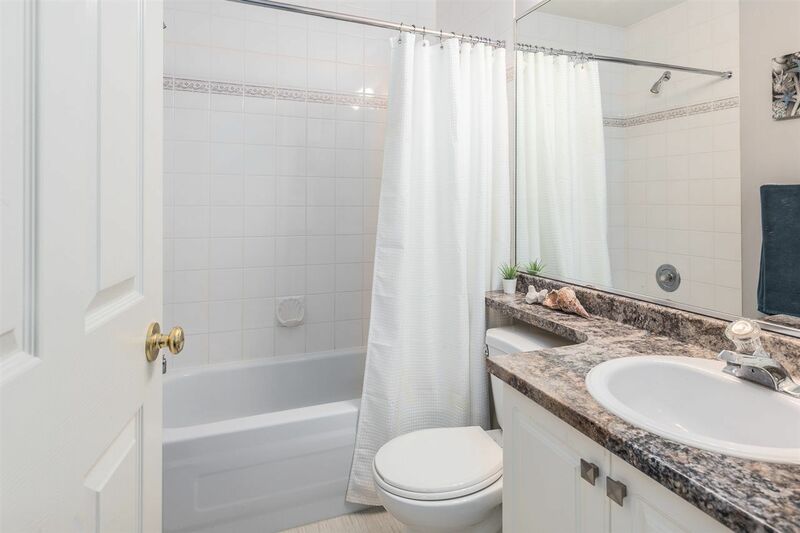 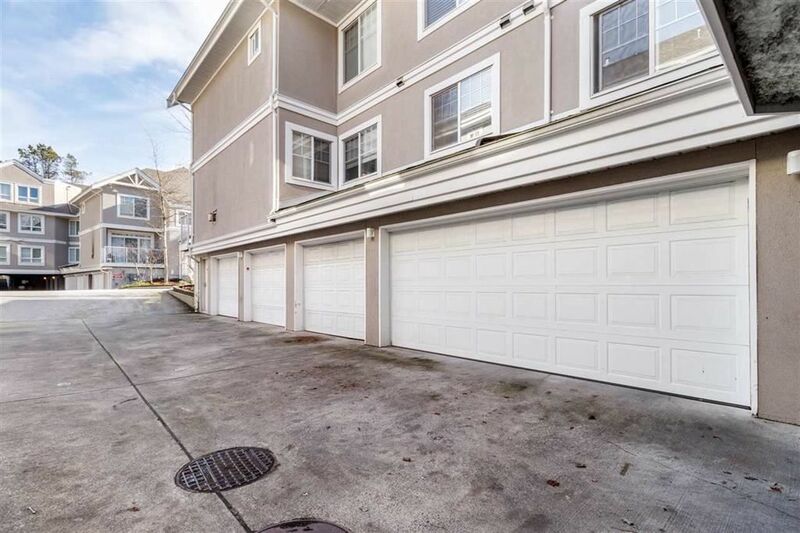 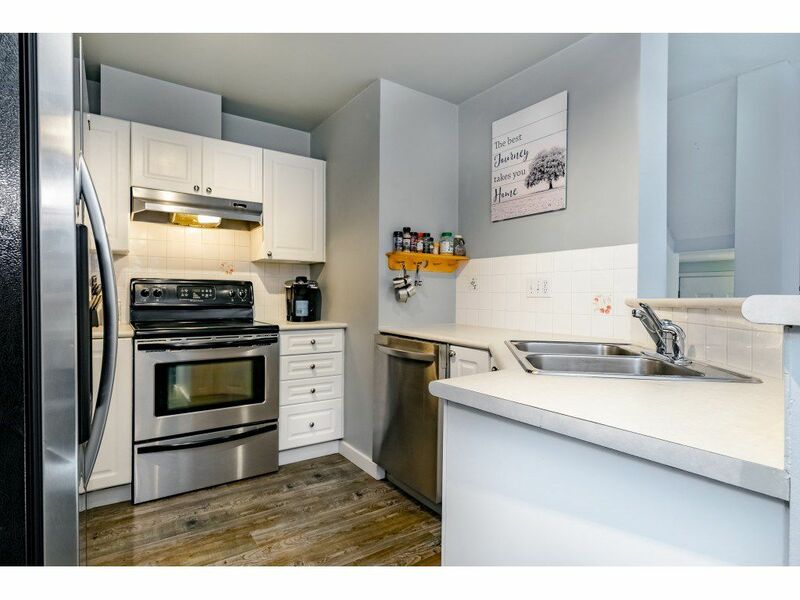 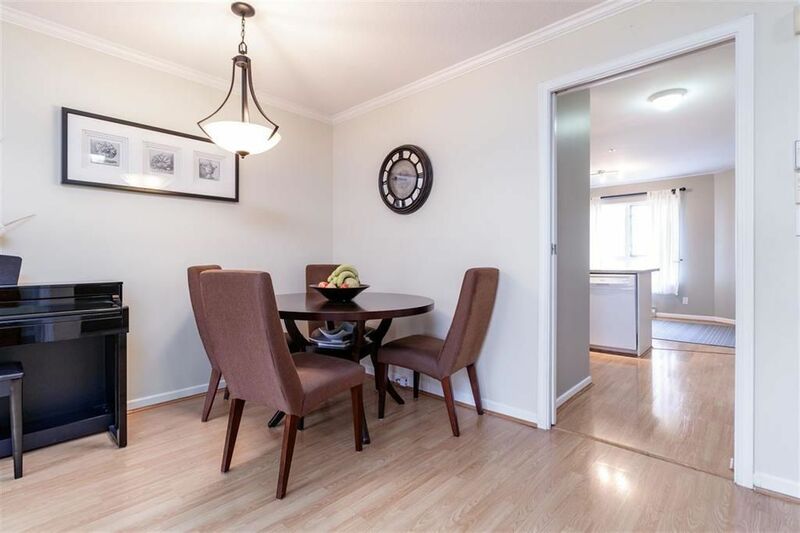 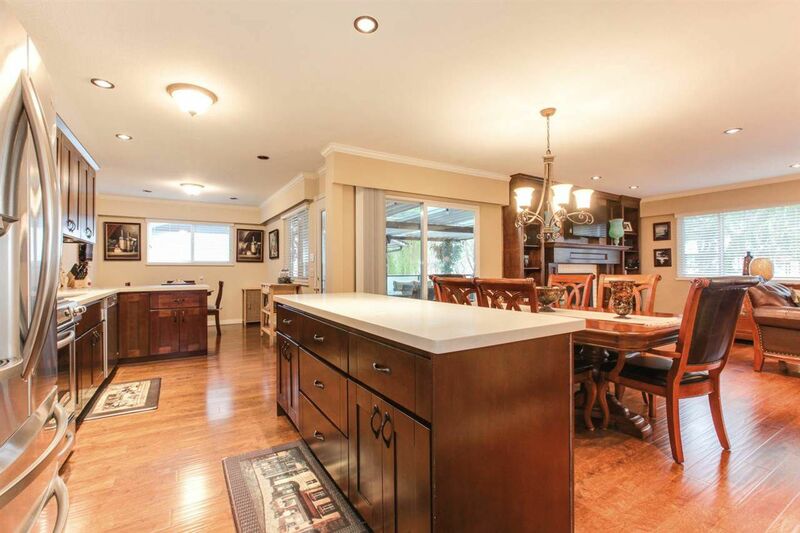 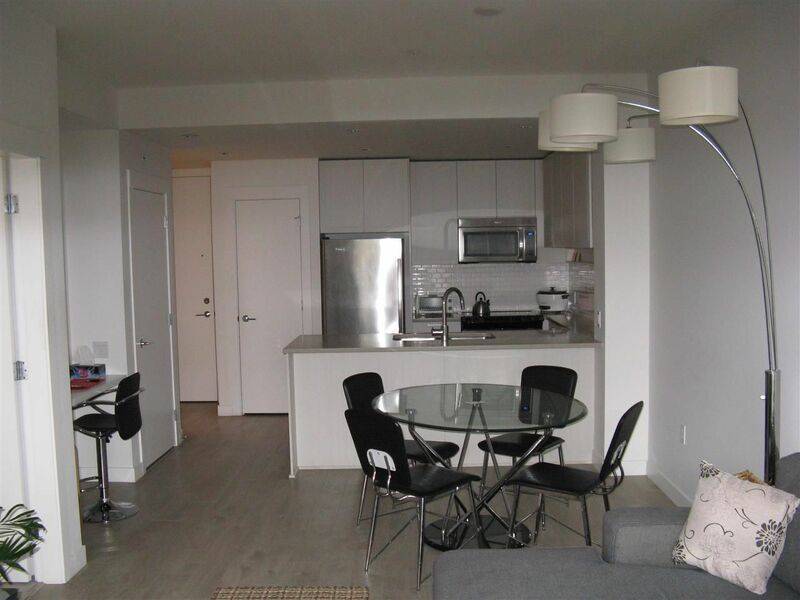 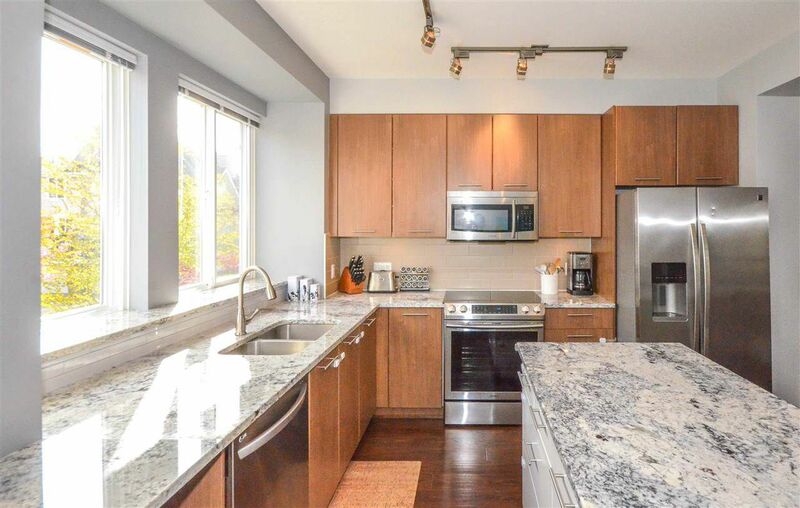 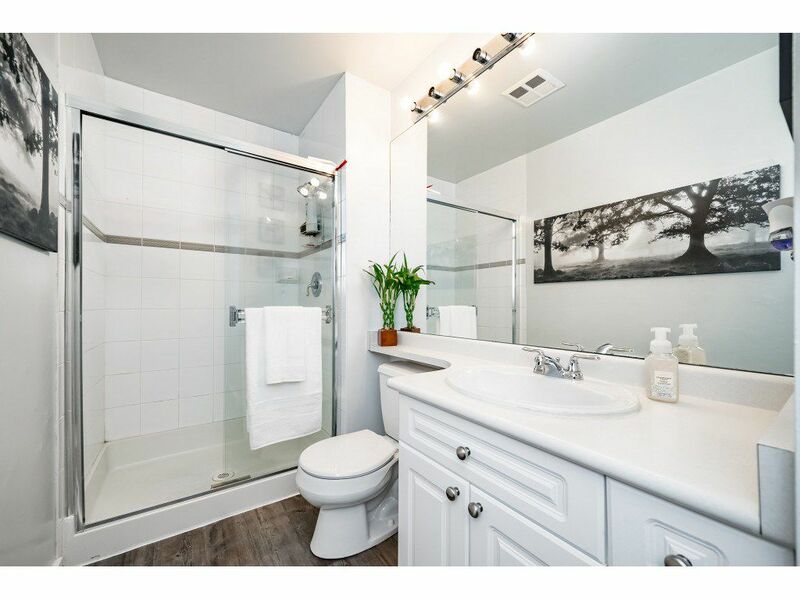 Open House on Sunday, April 21, 2019 12:00PM - 5:00PM @ #119- 2540 Shaughnessy St, Pt. 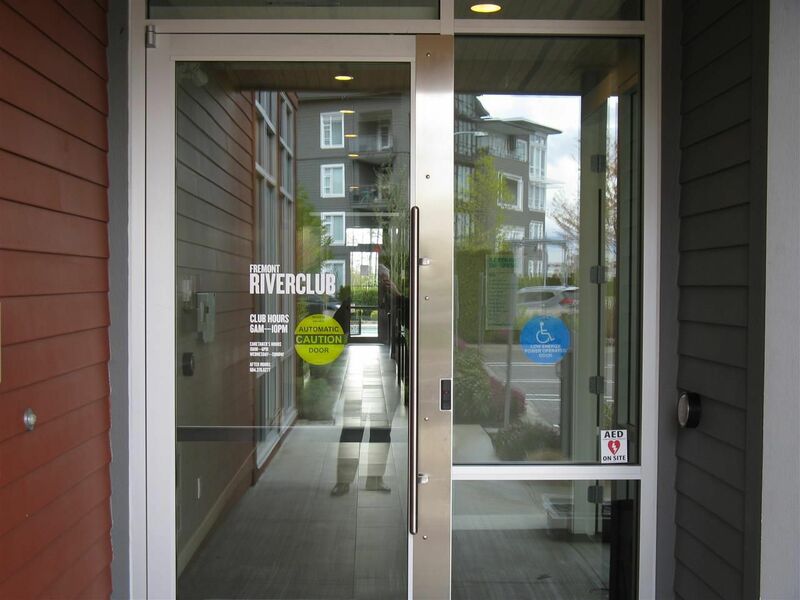 Coq.